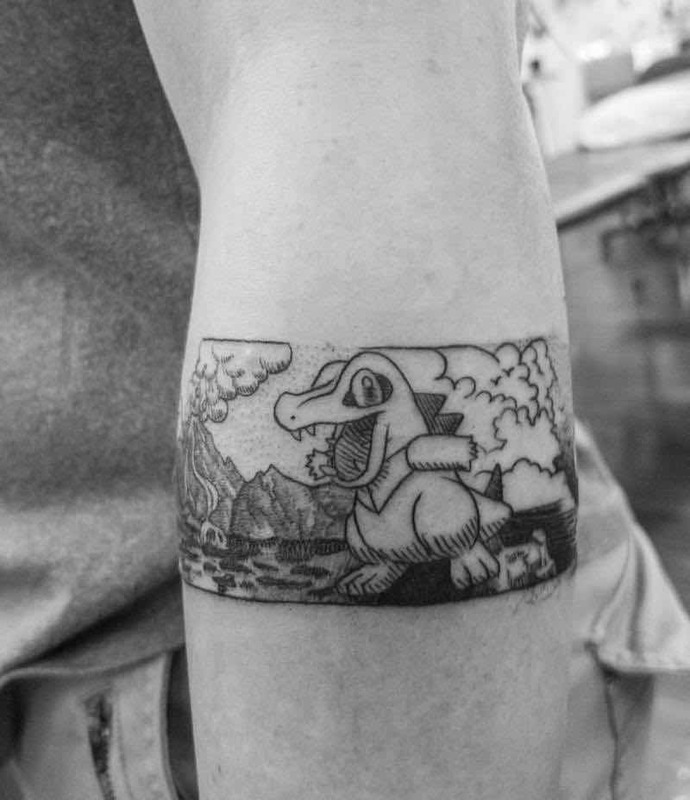 The phenomenon of Pokémon all started with a GameBoy game and has since gone onto a tv series, toys, card games and just about every kind of form of media, and has become the most successful media franchise ever. 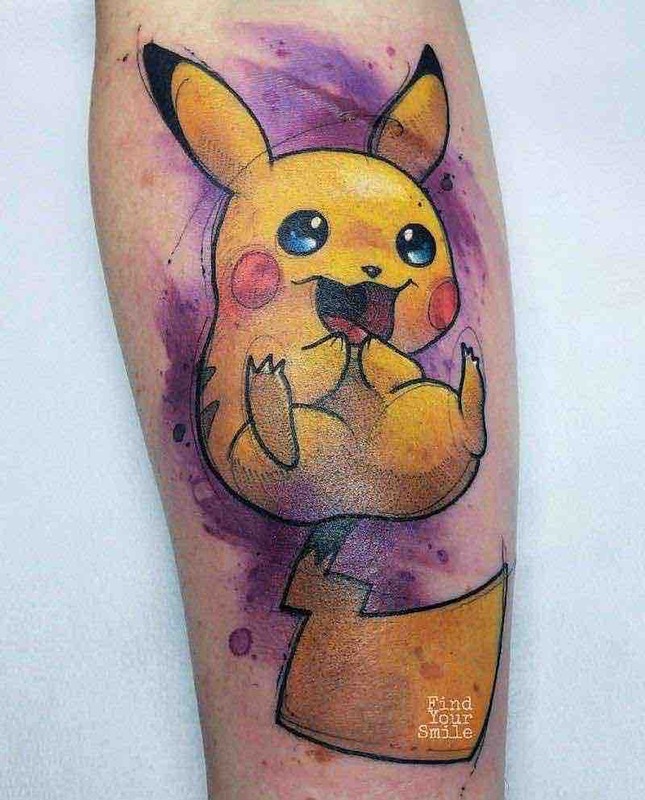 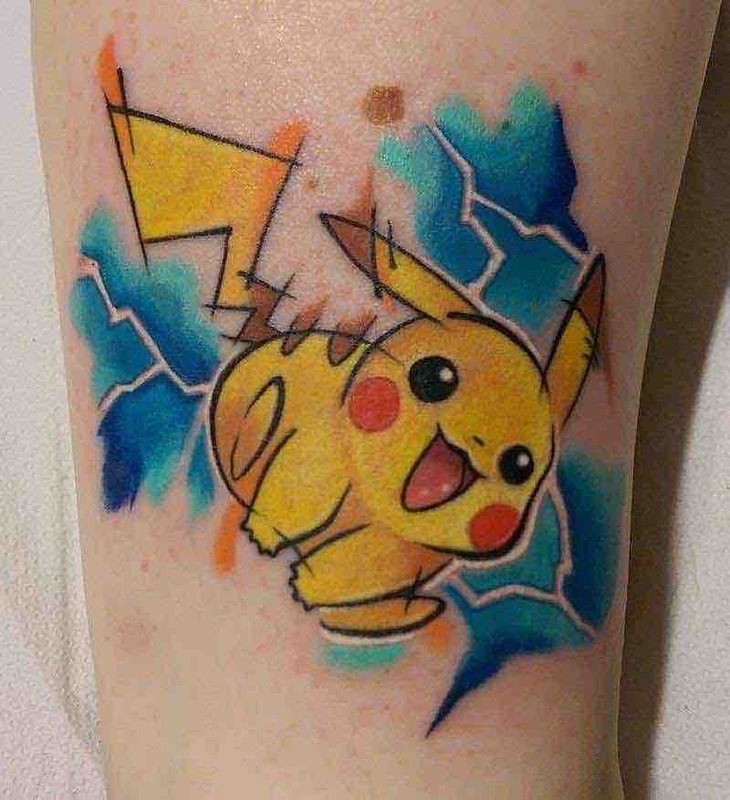 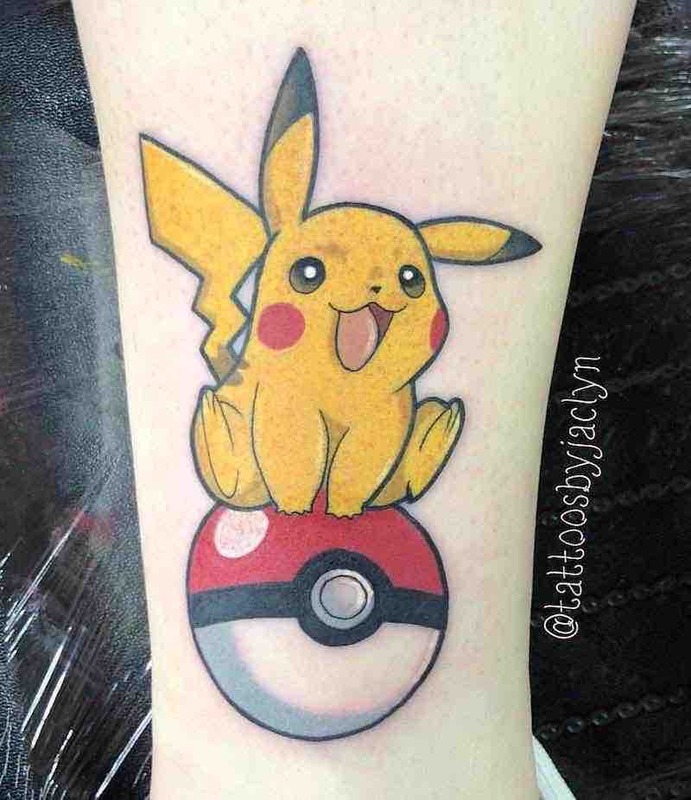 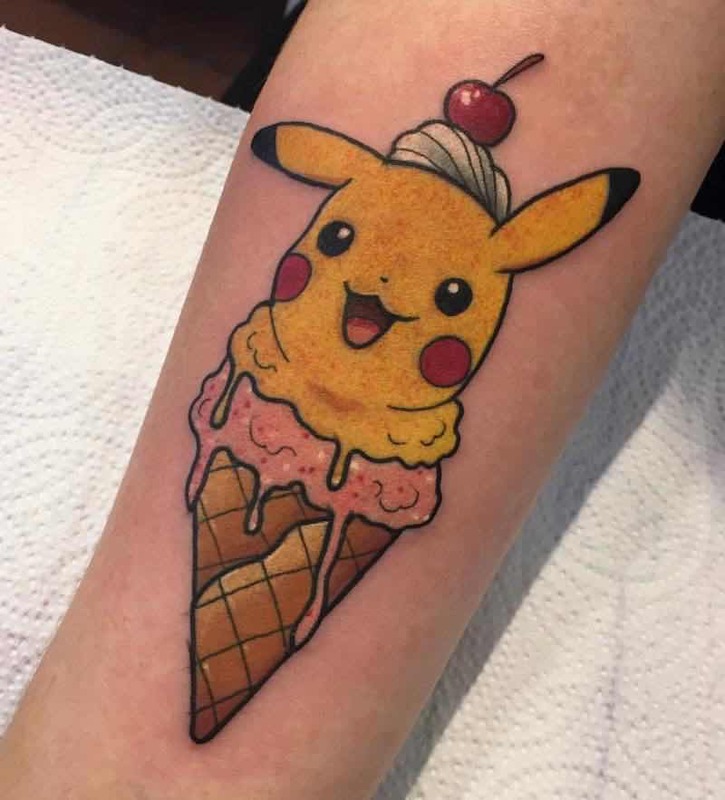 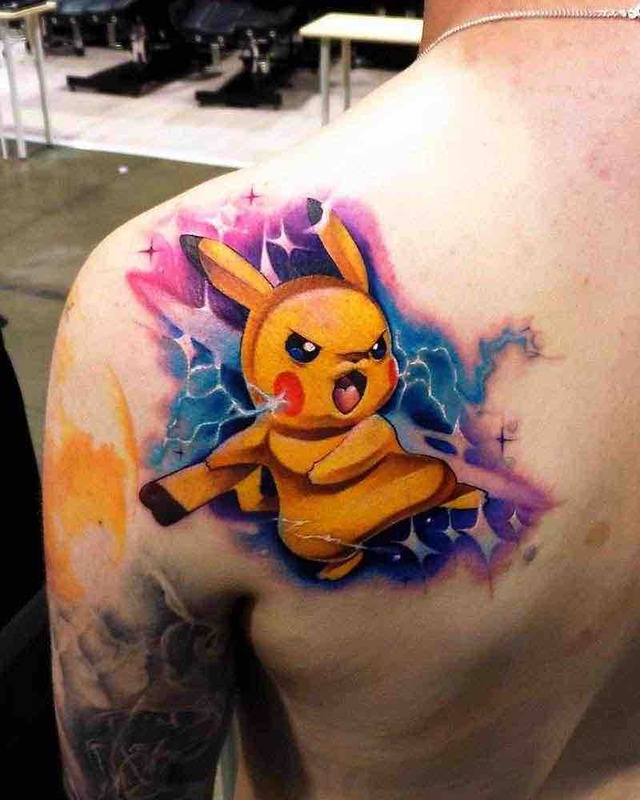 The most popular Pokémon tattoo to get is a Pikachu tattoo, it’s instantly recognizable and a favorite character of many. 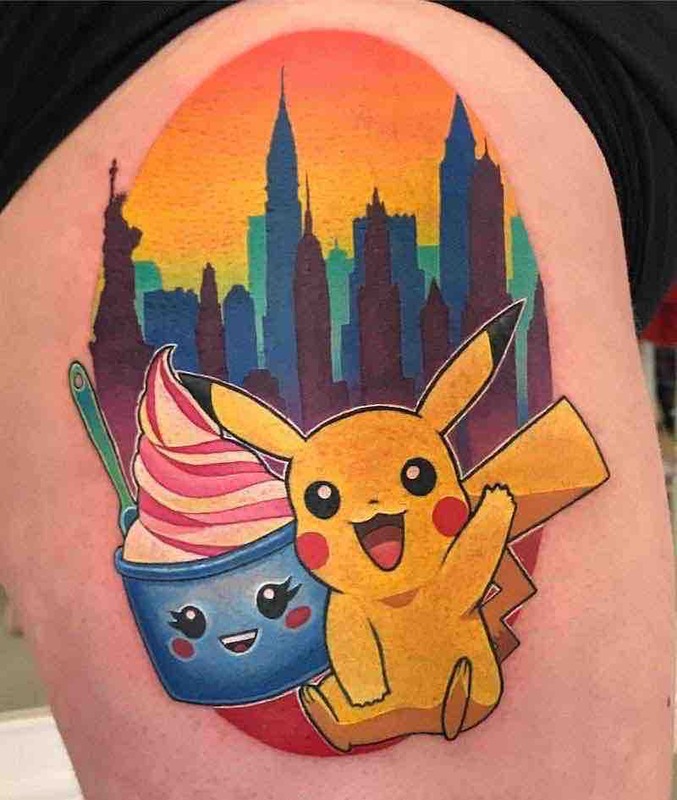 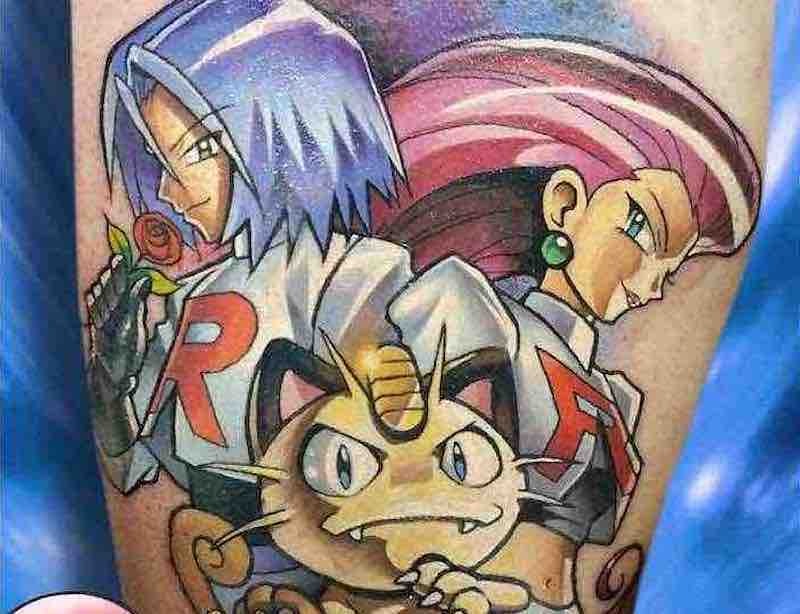 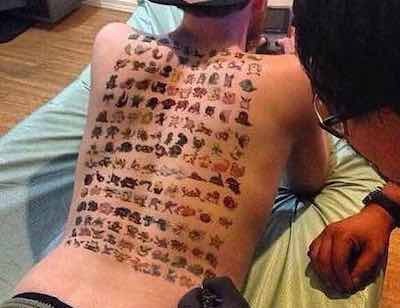 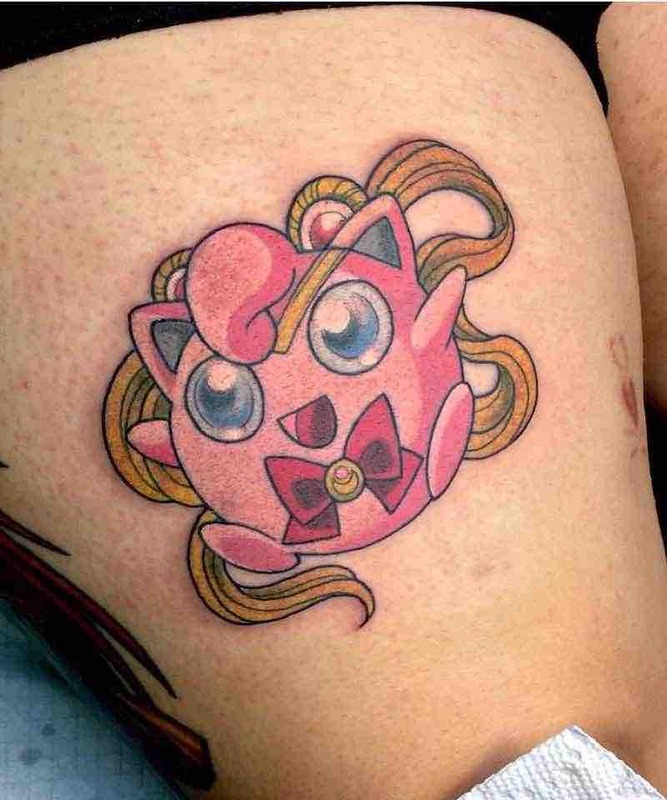 For most Pokémon fans having a Pikachu by your side everywhere you go won’t be anywhere close to a regrettable tattoo design choice. 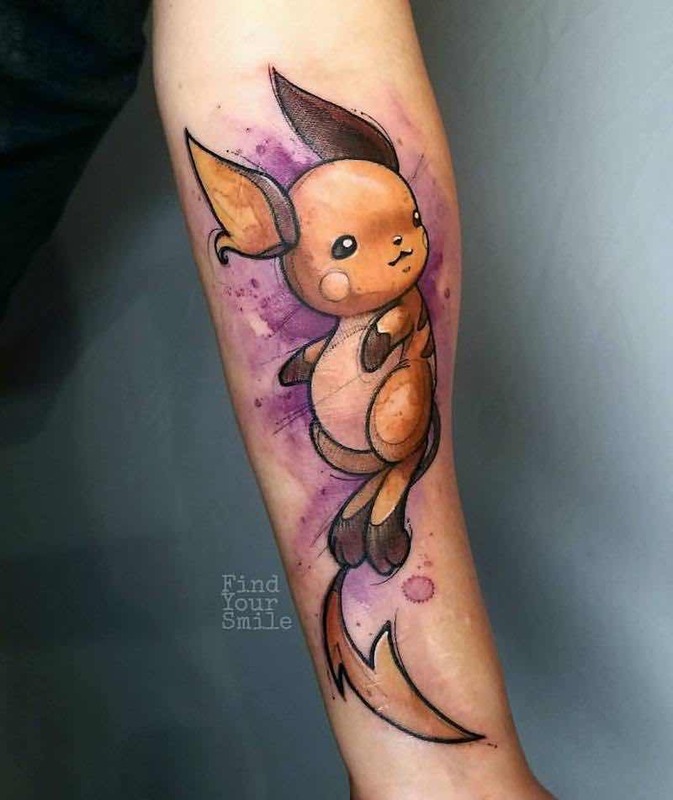 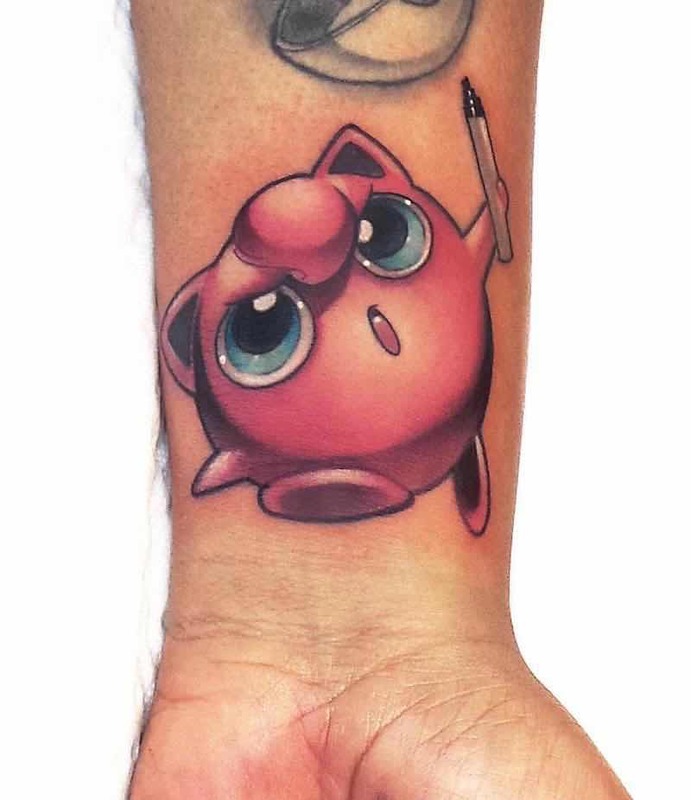 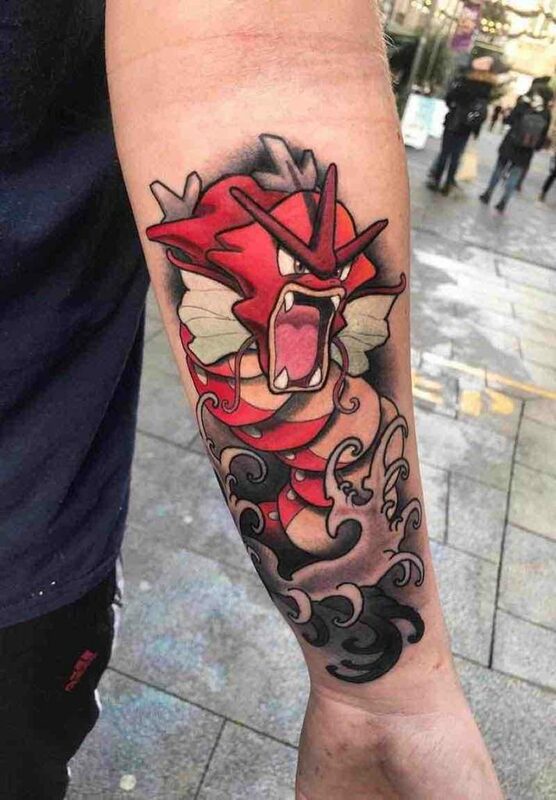 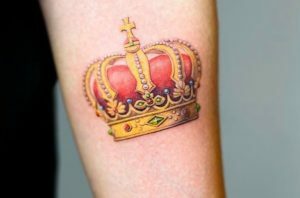 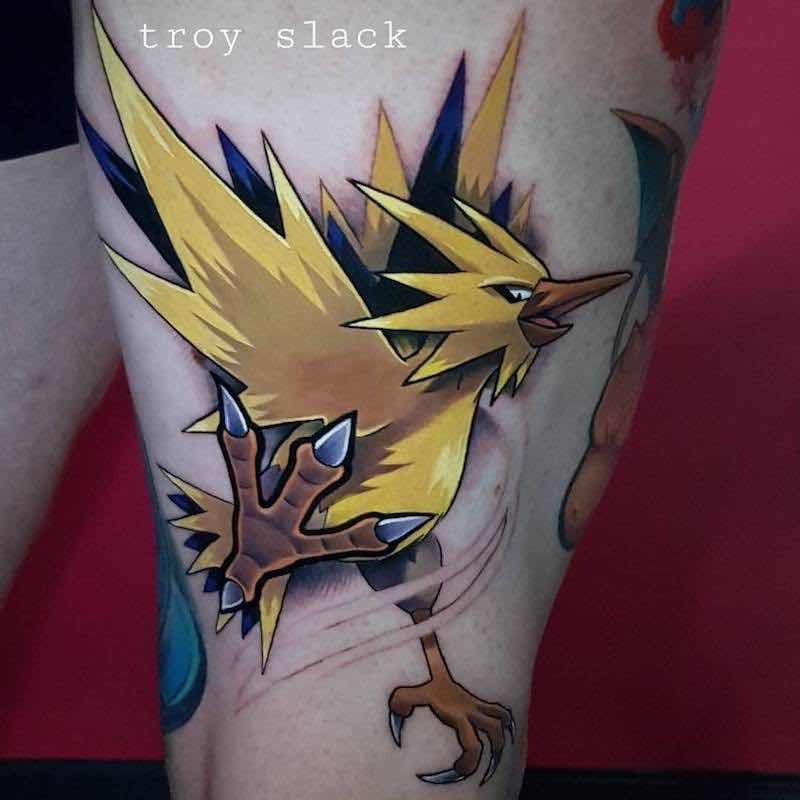 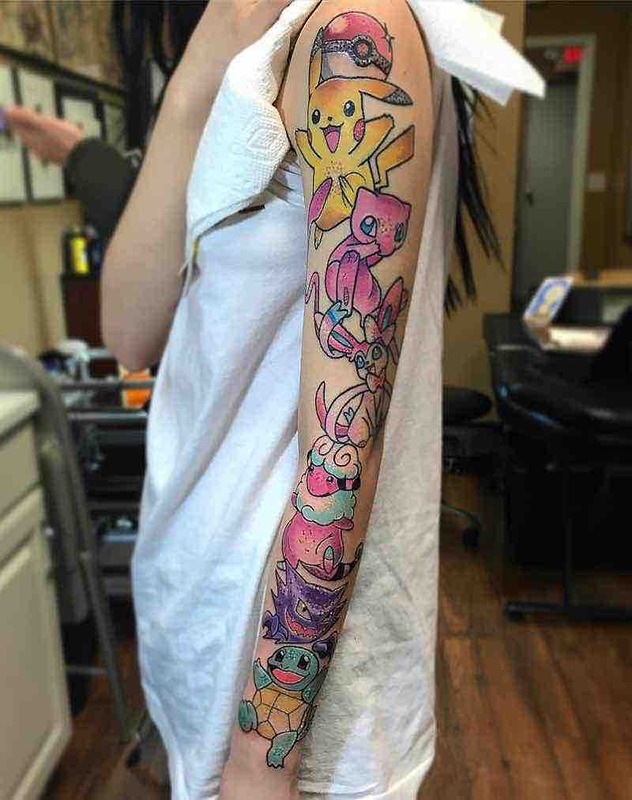 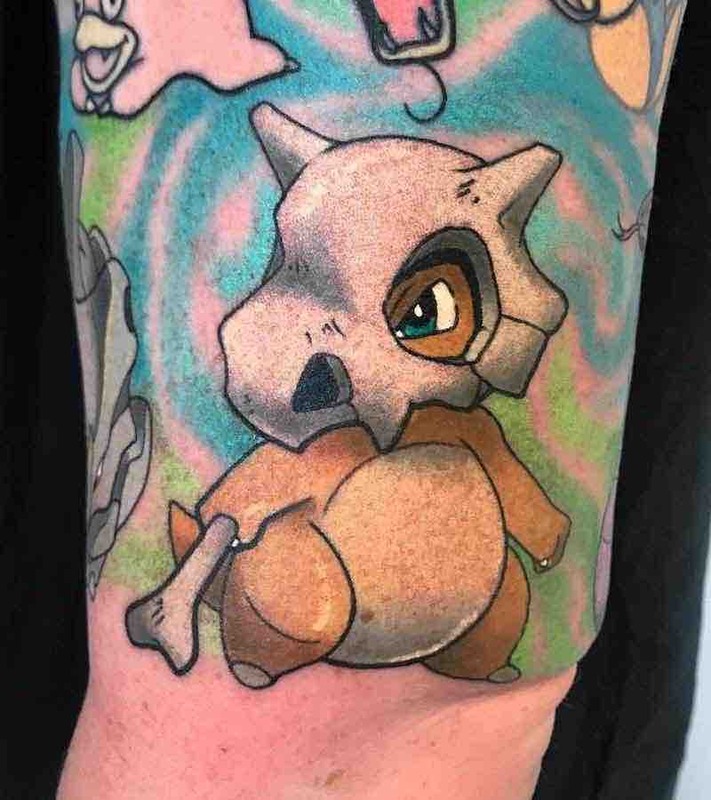 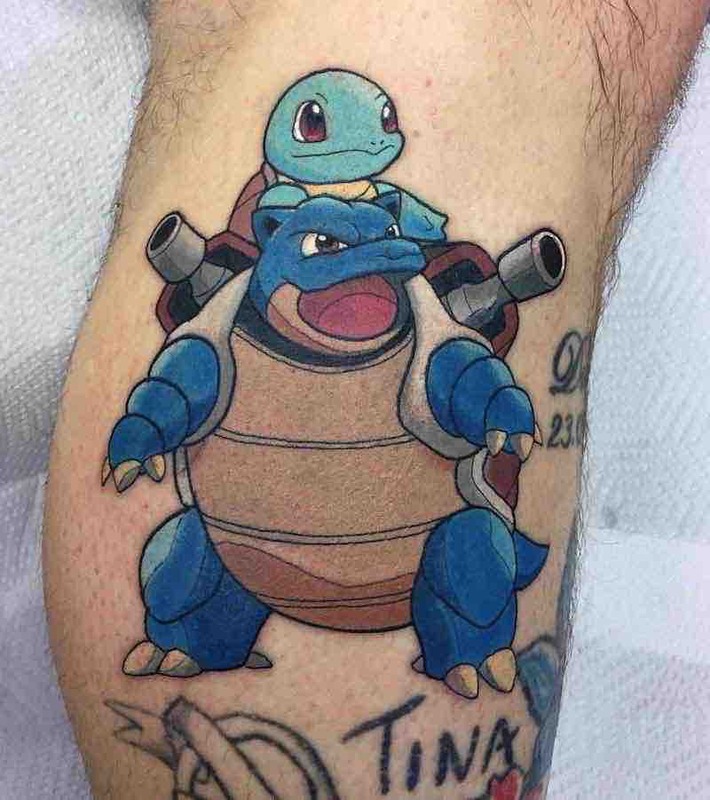 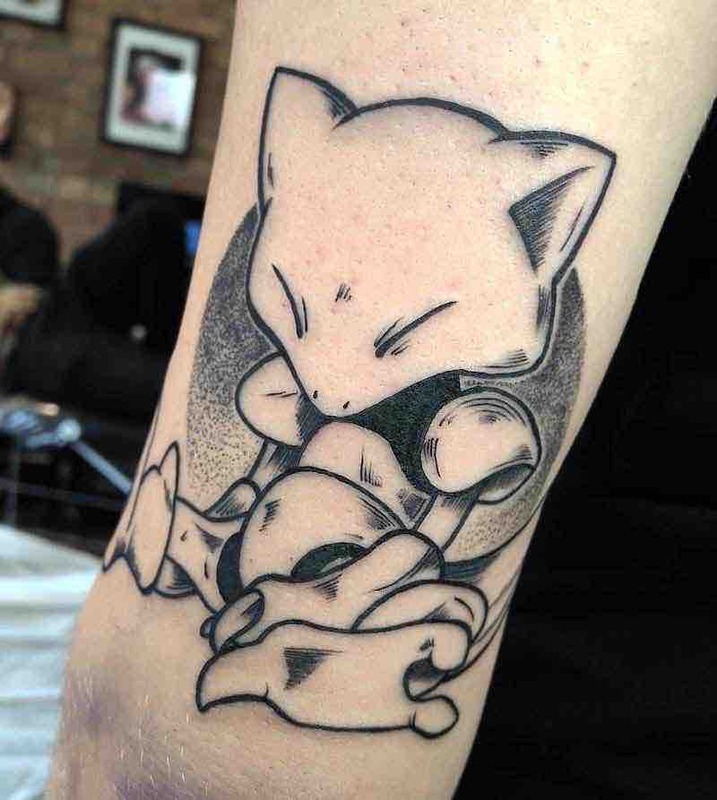 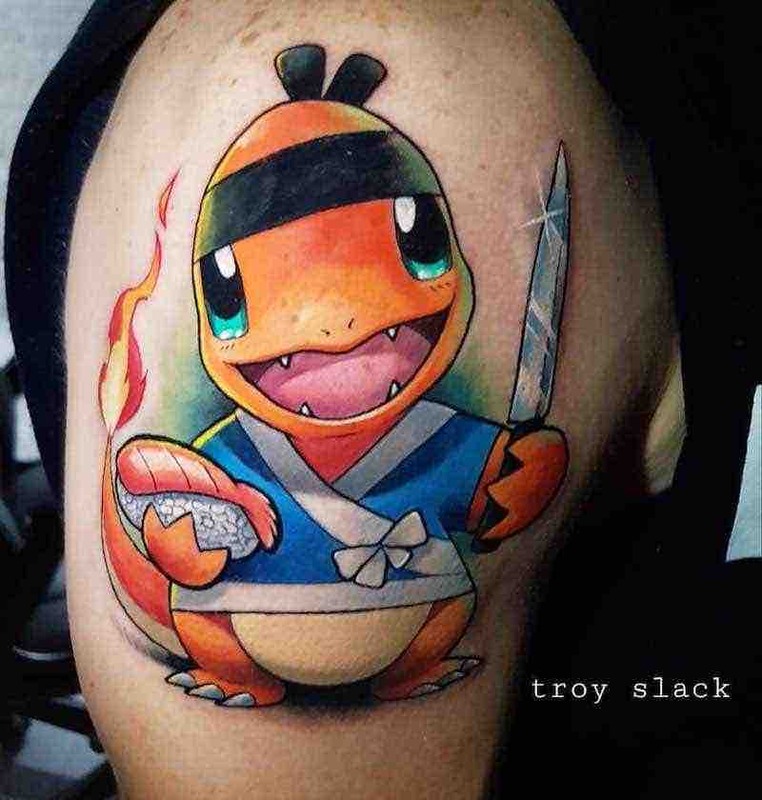 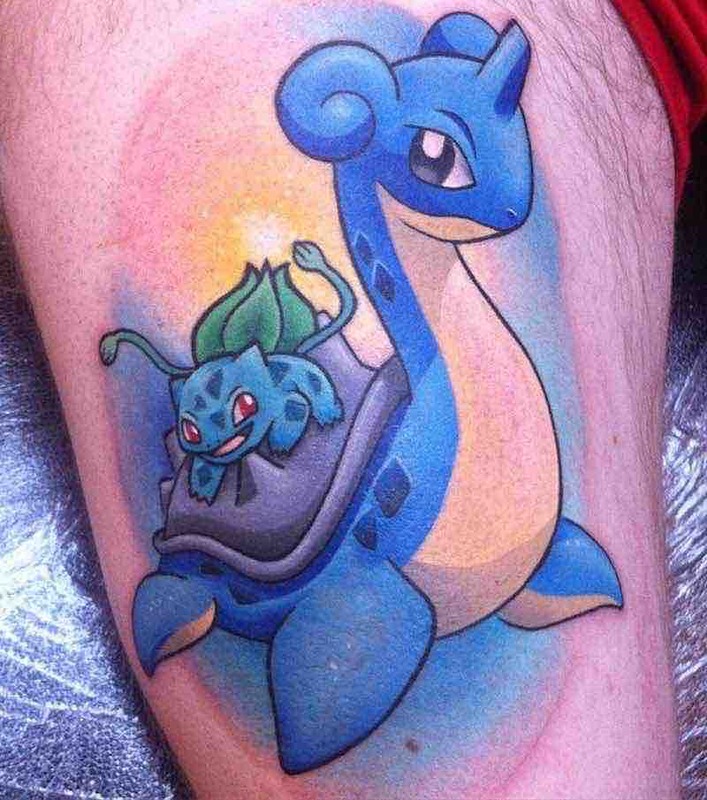 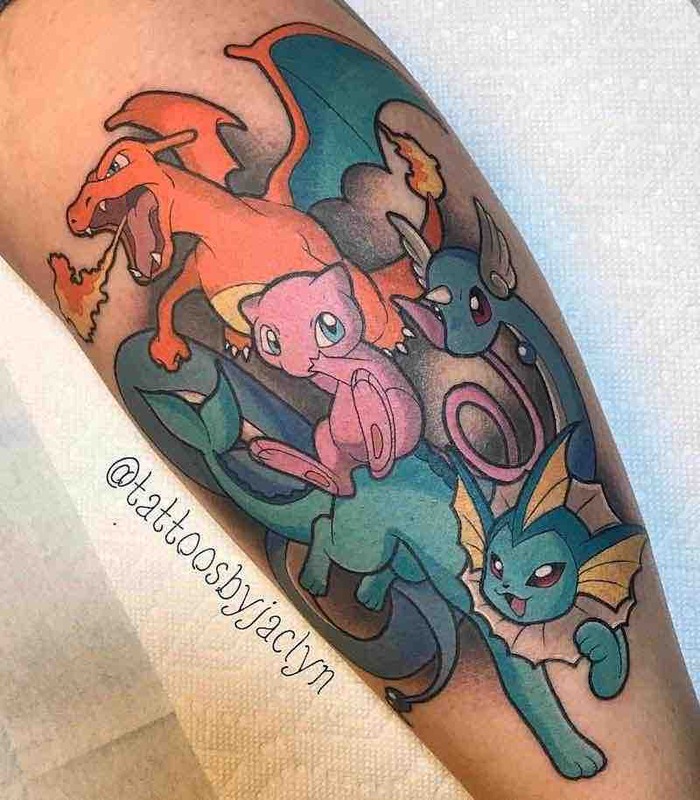 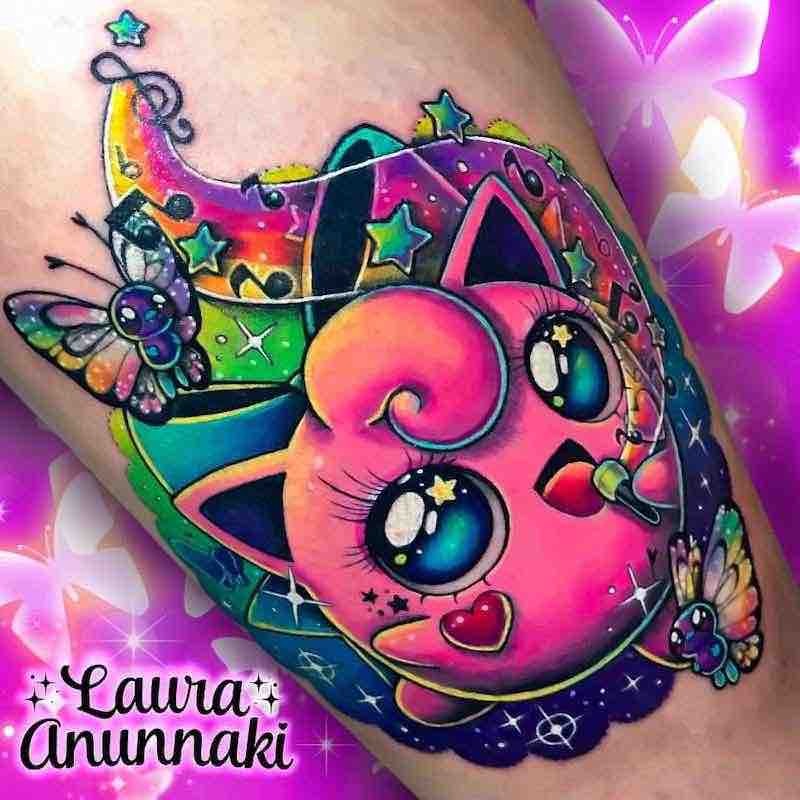 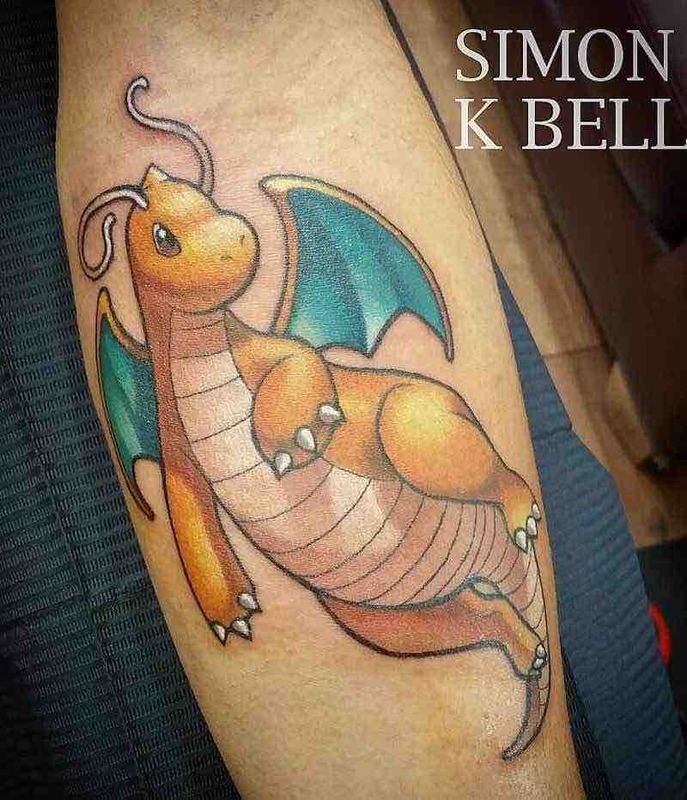 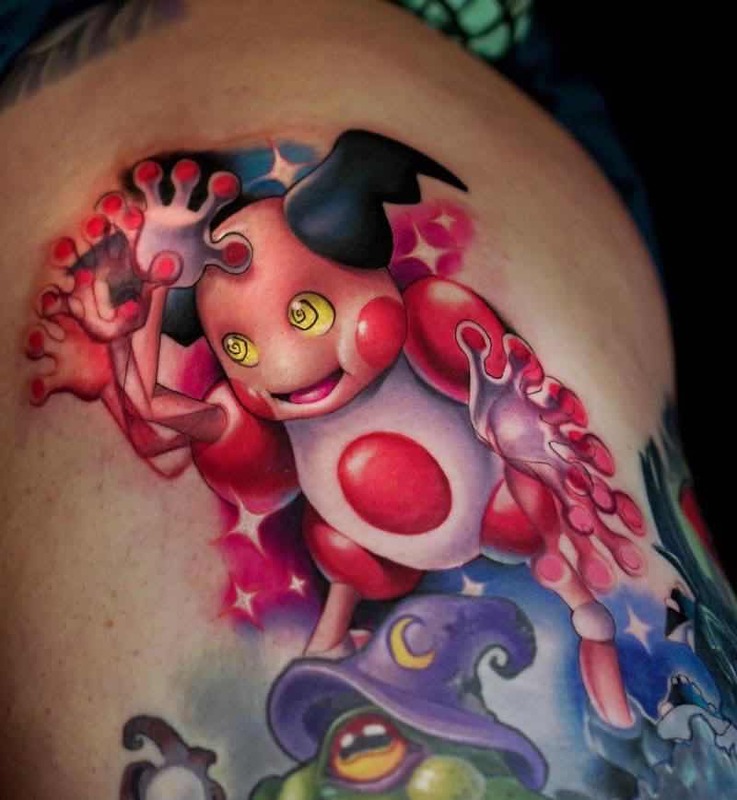 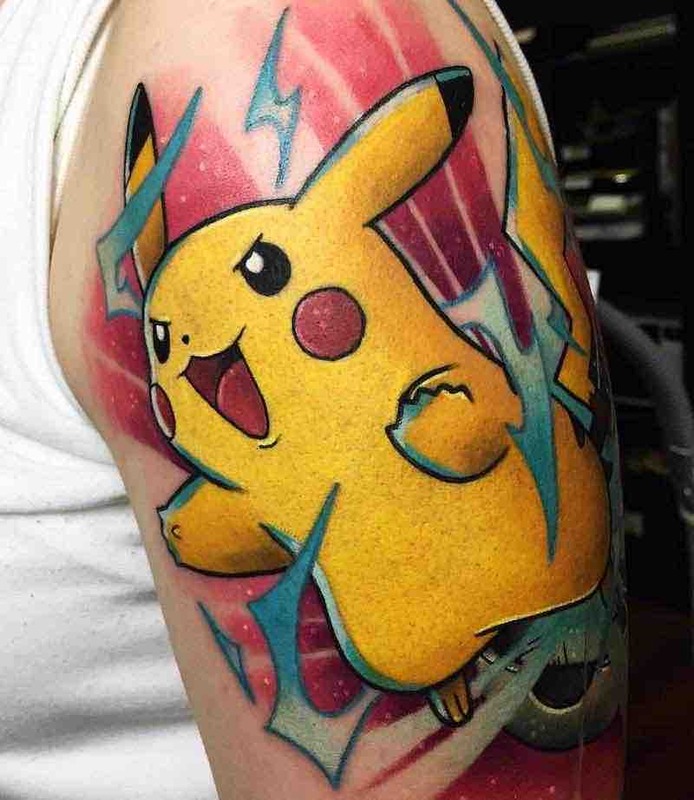 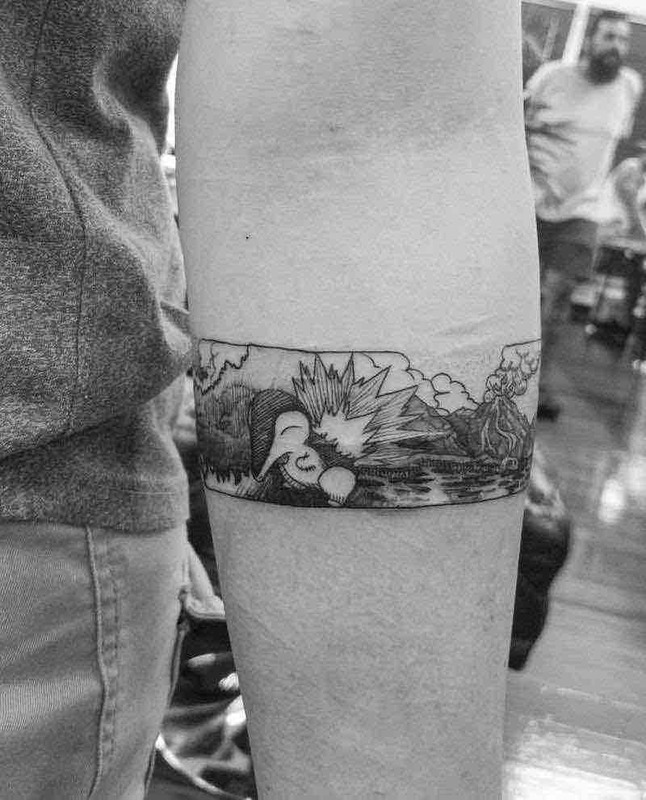 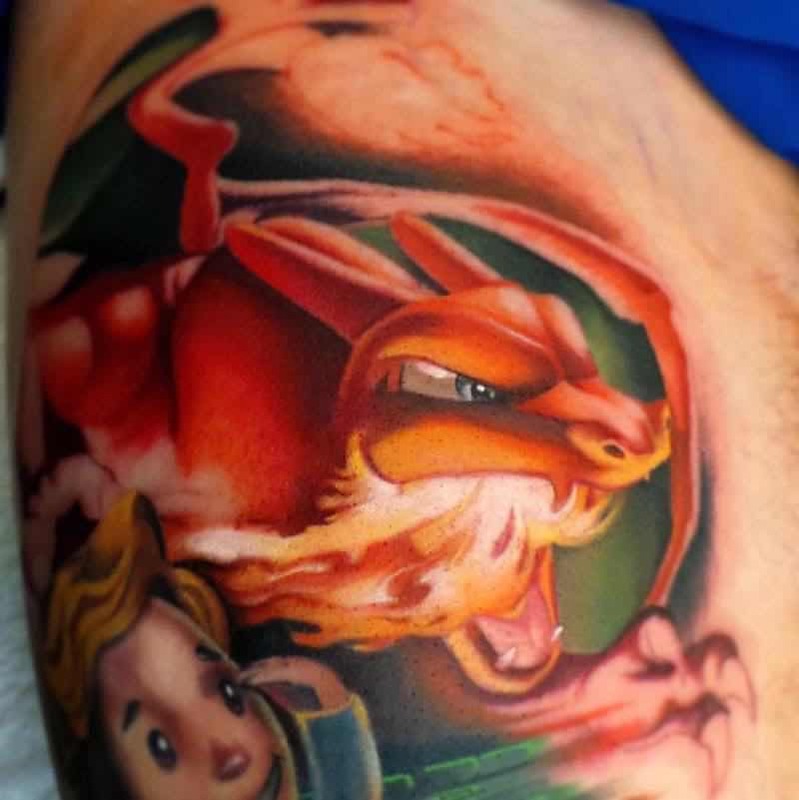 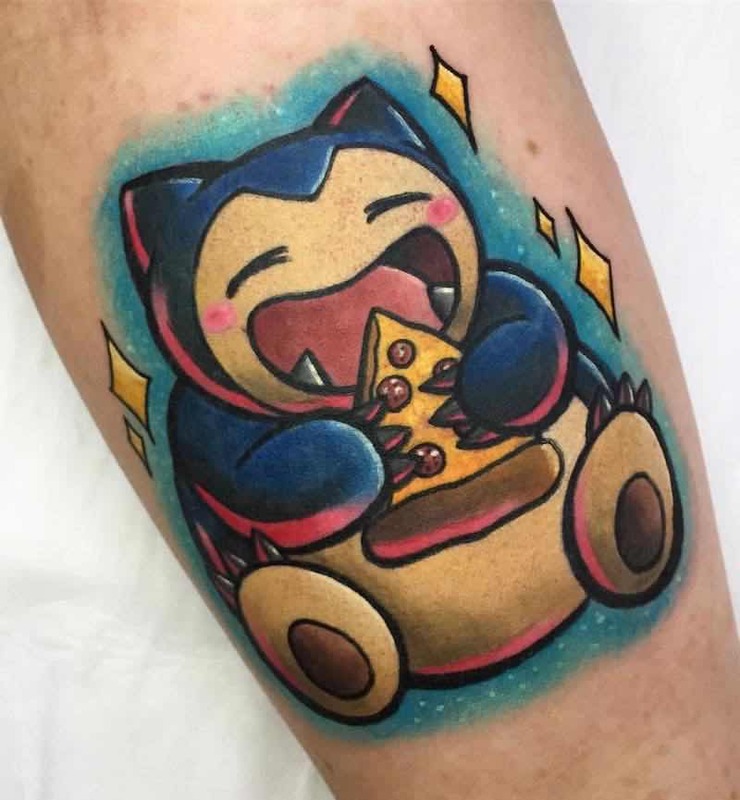 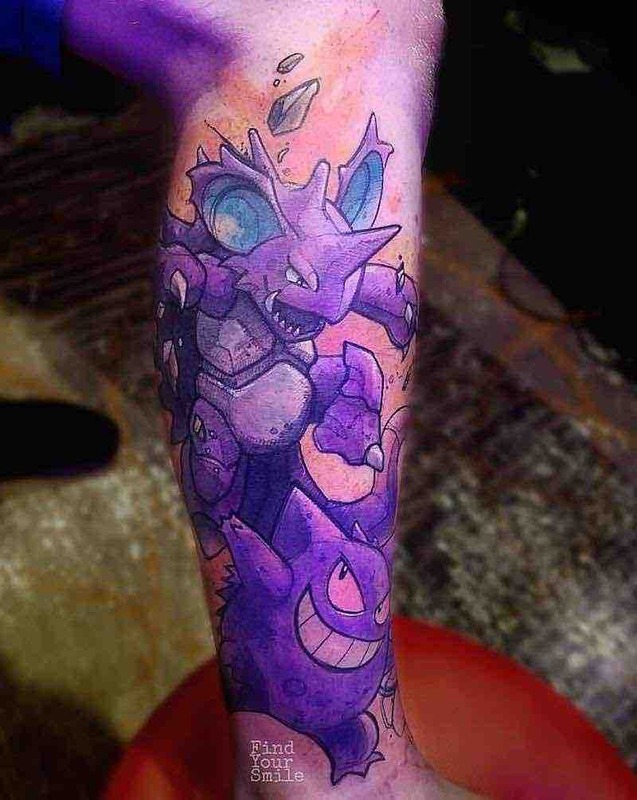 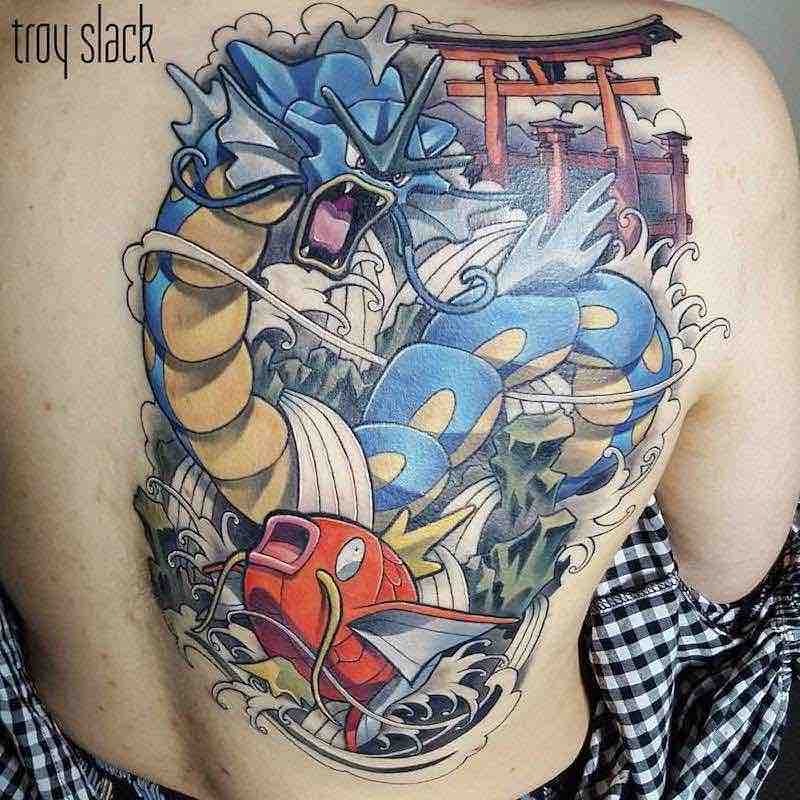 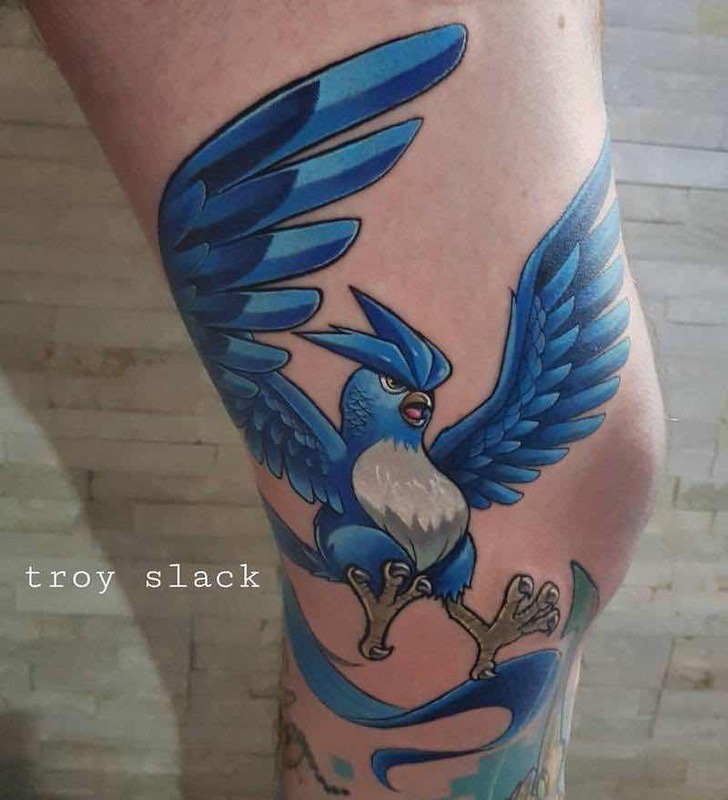 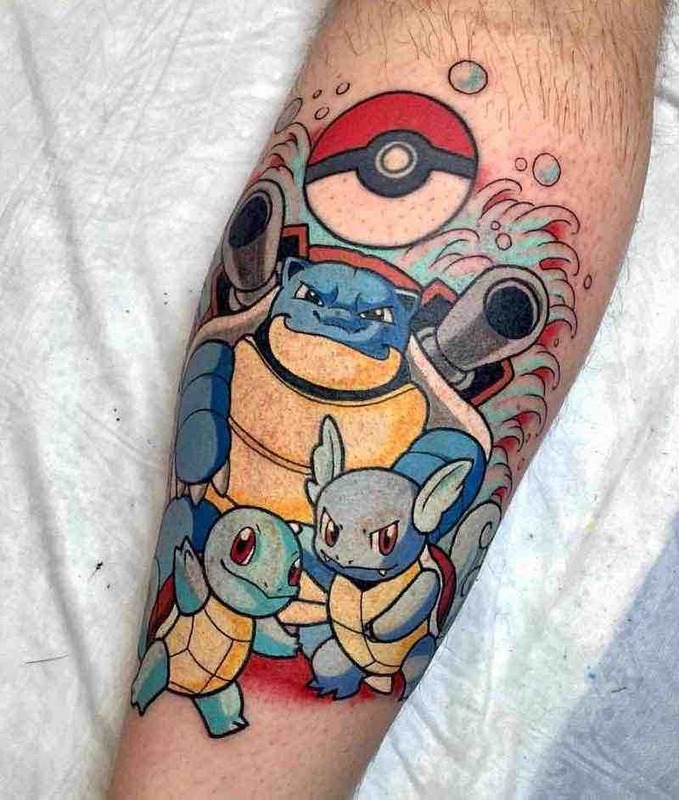 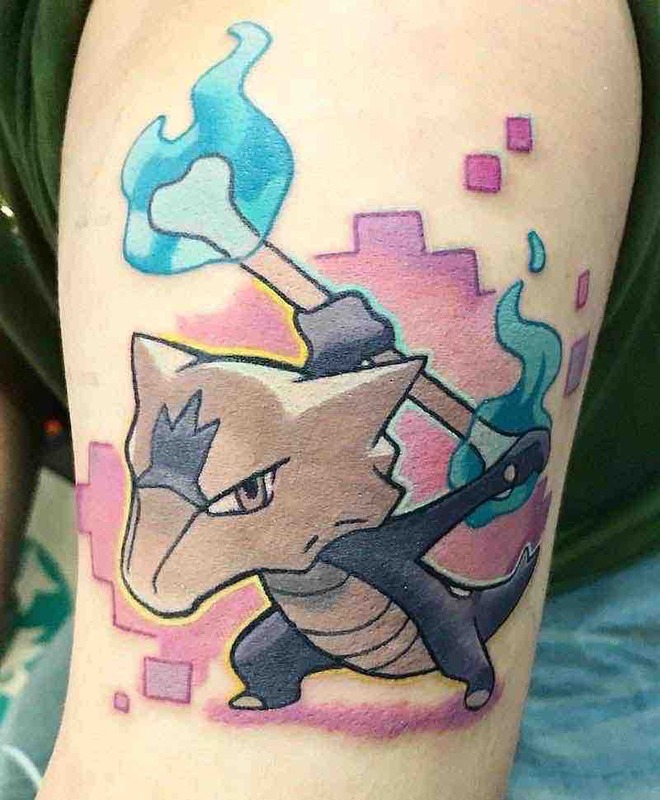 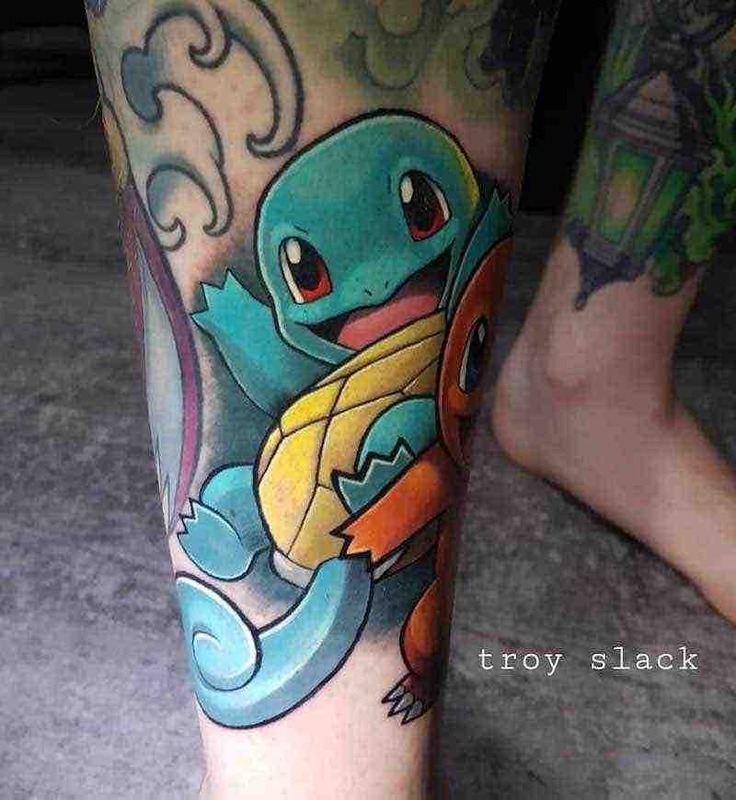 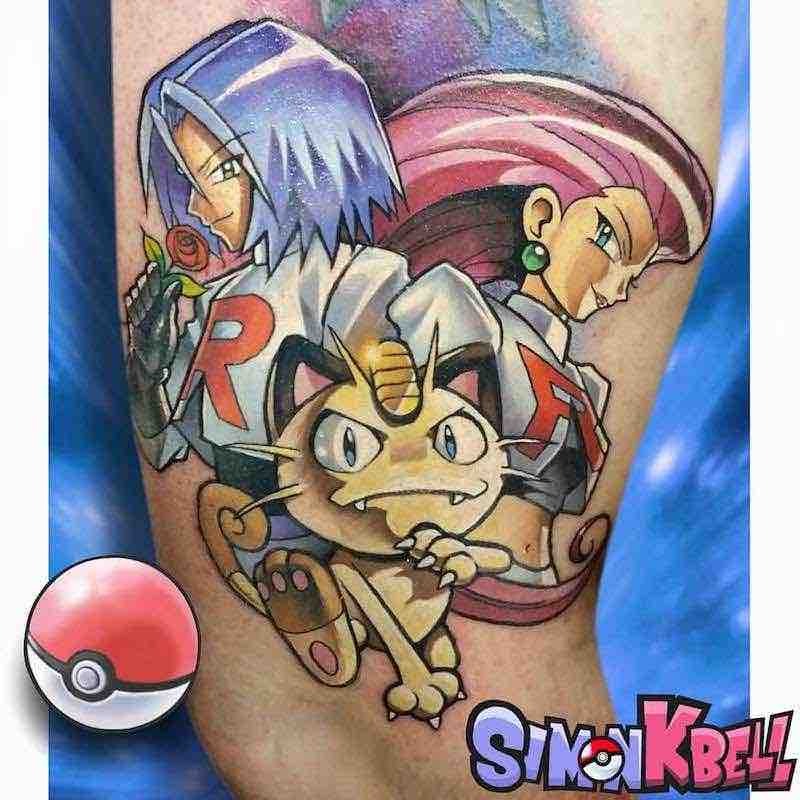 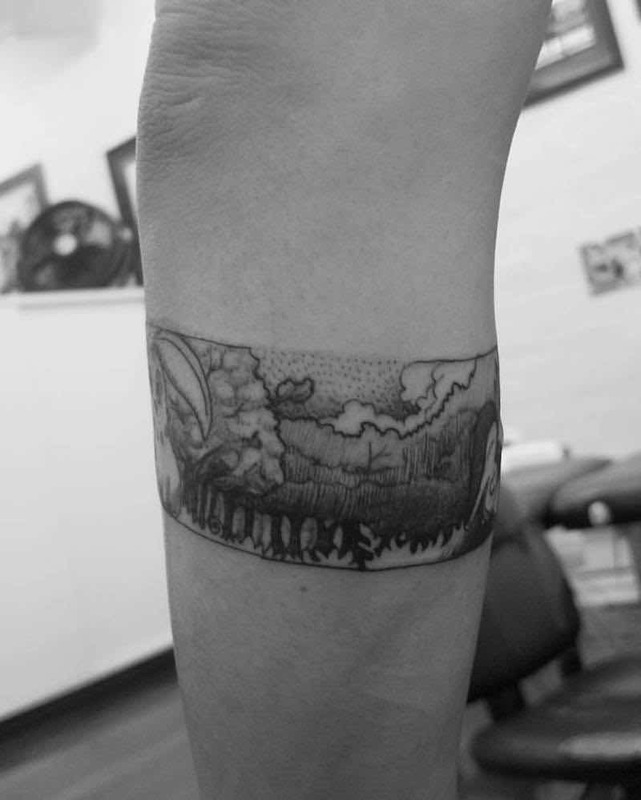 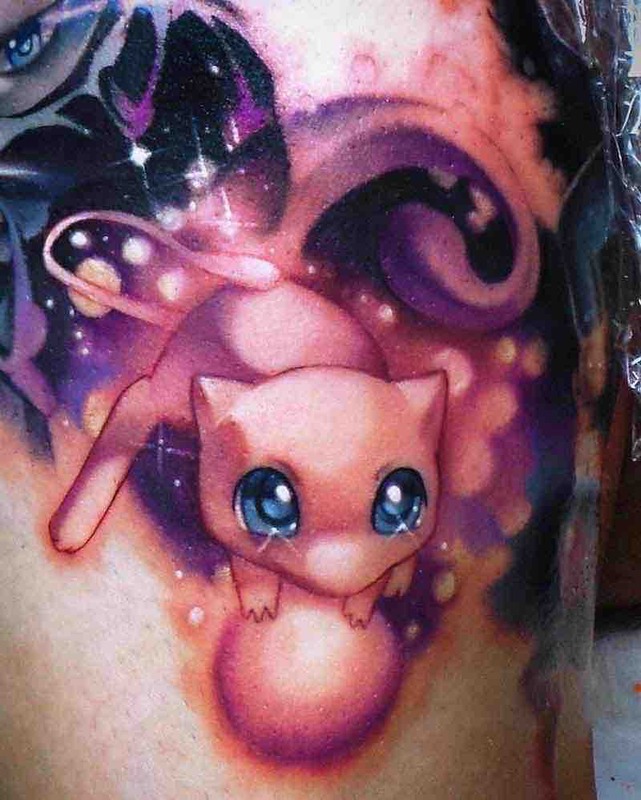 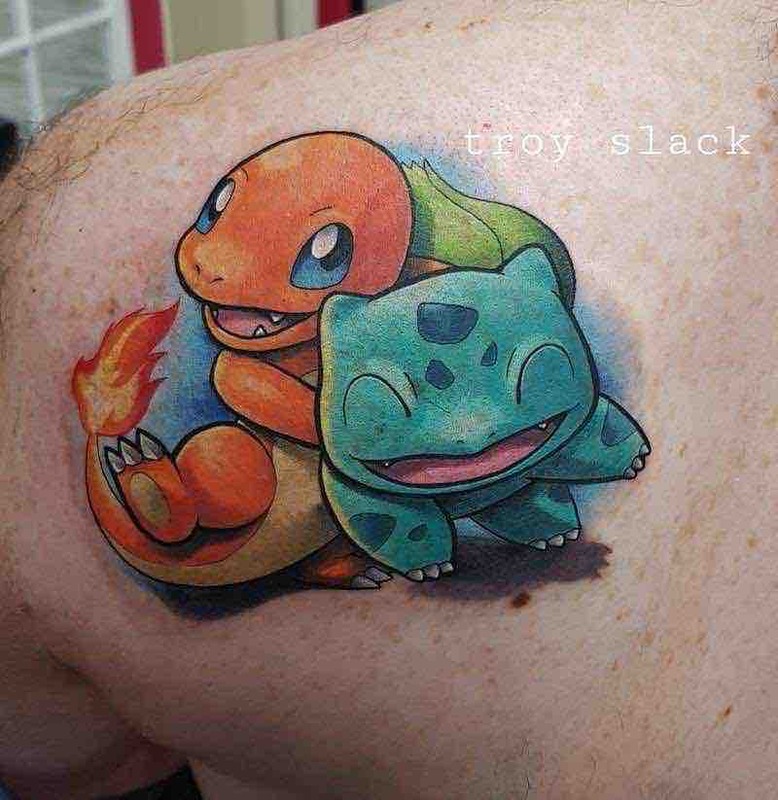 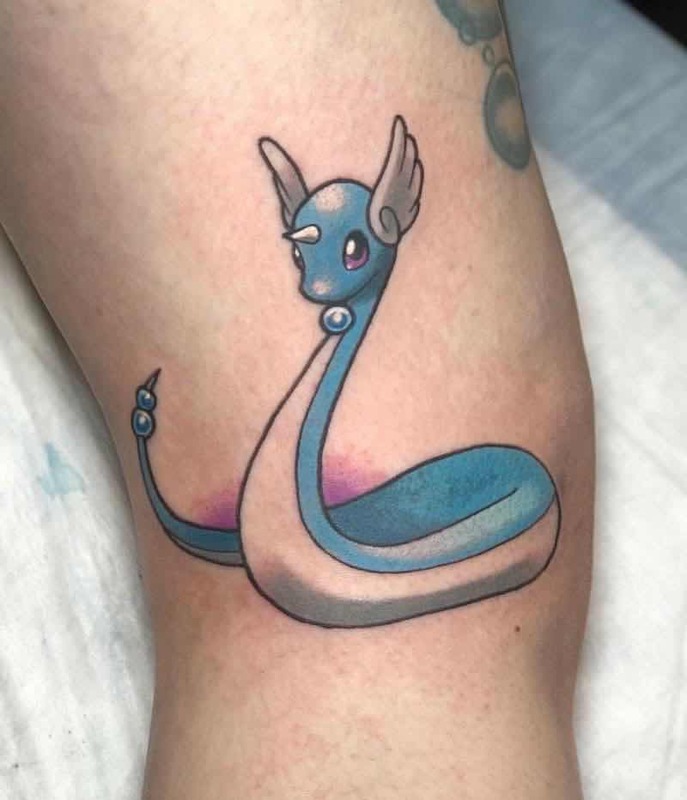 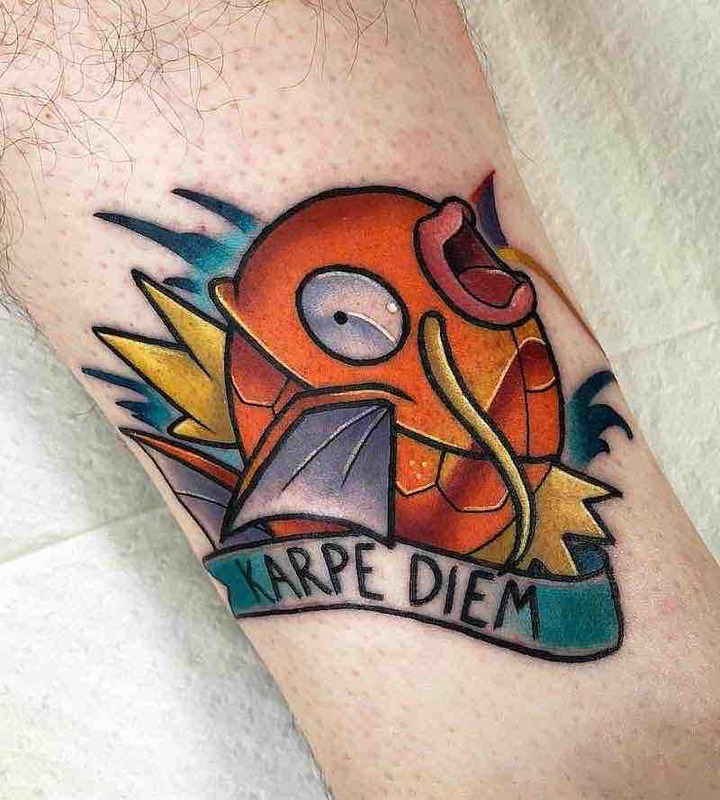 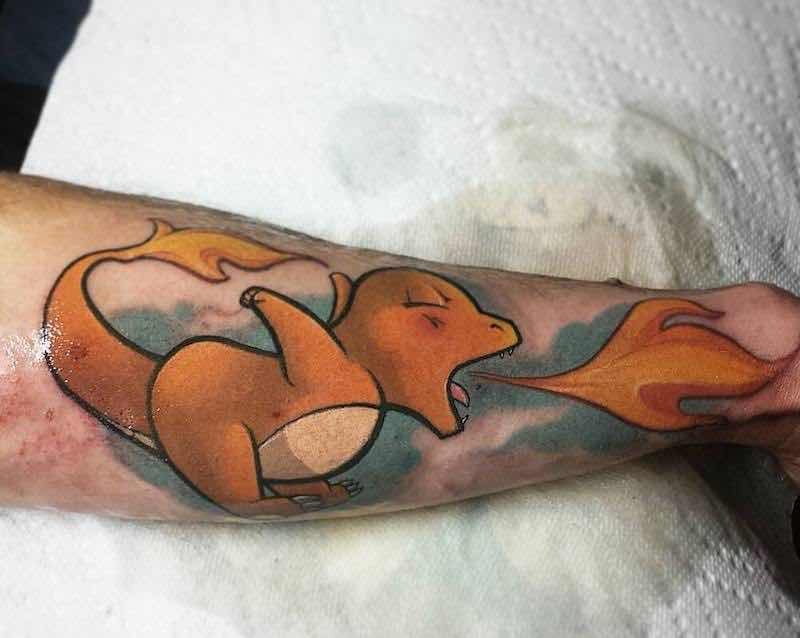 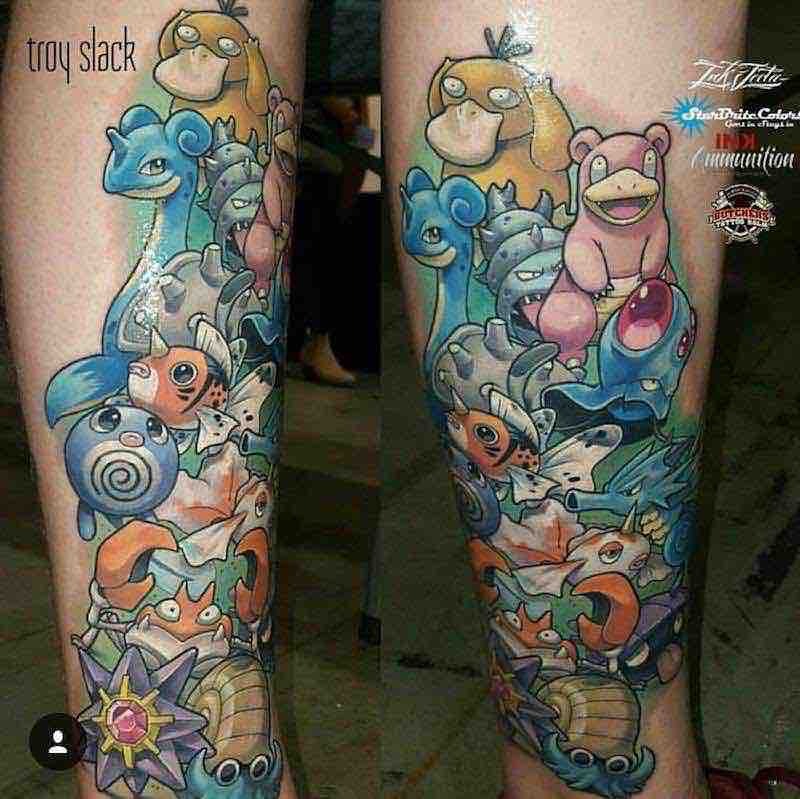 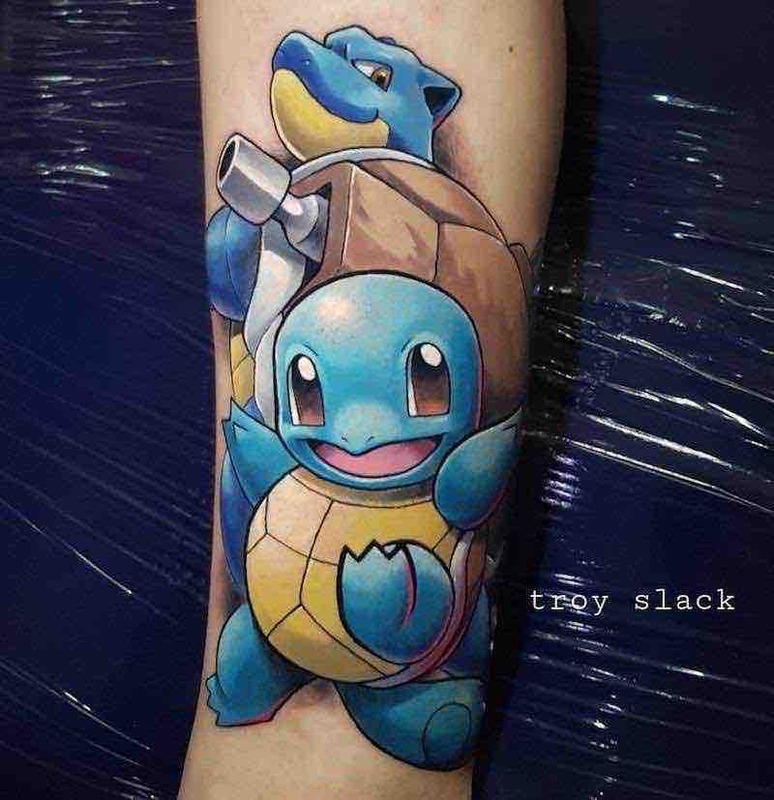 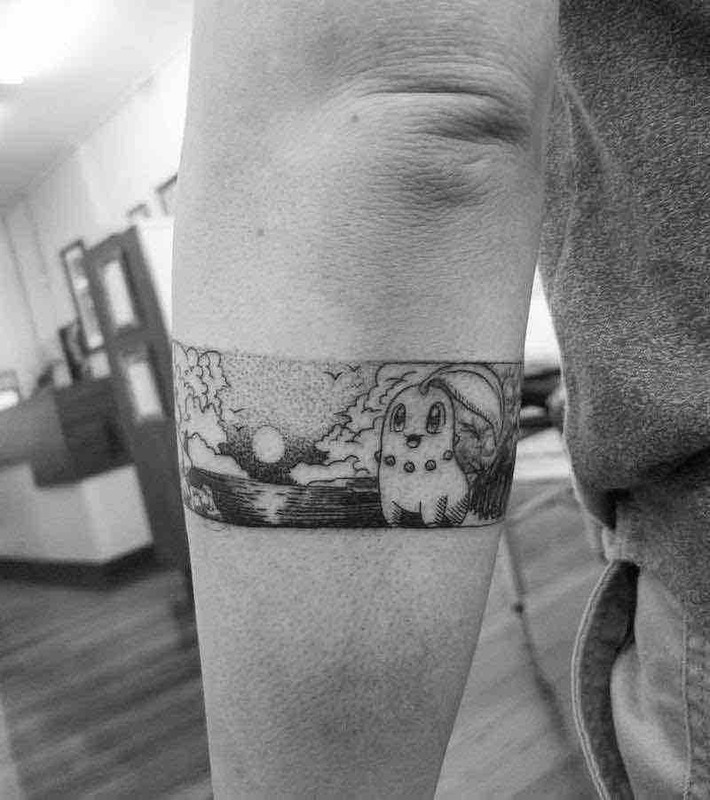 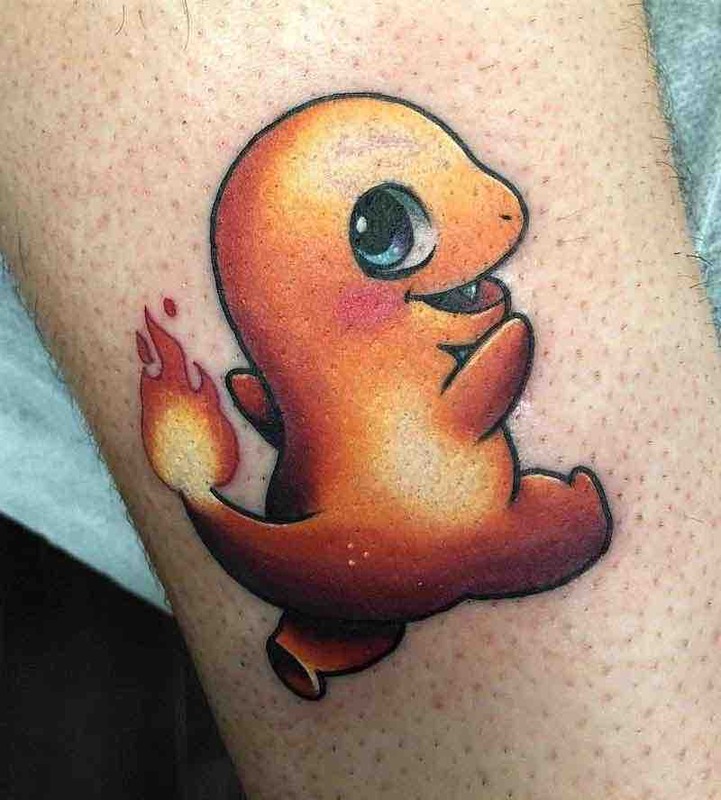 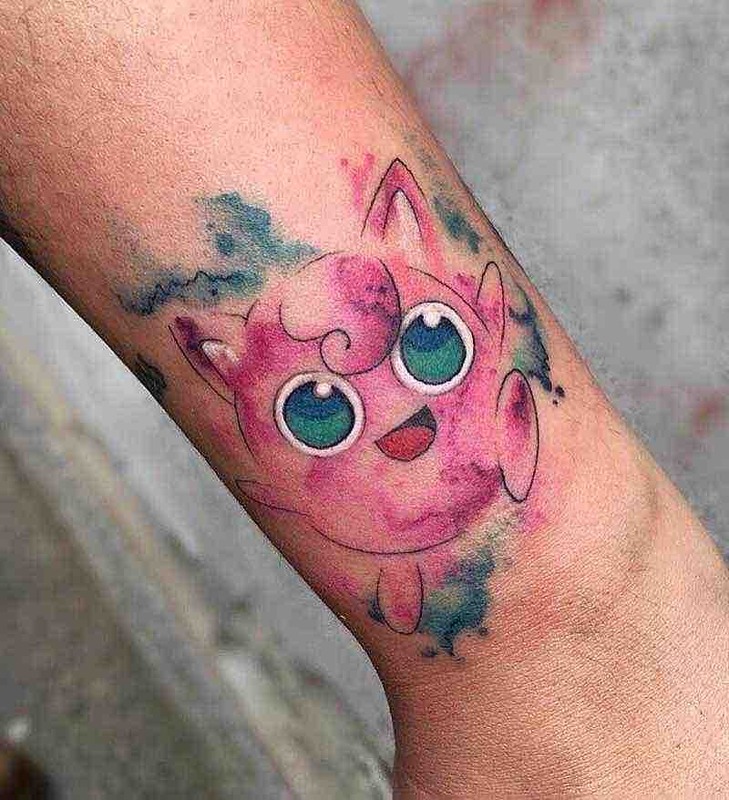 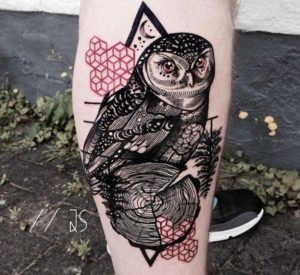 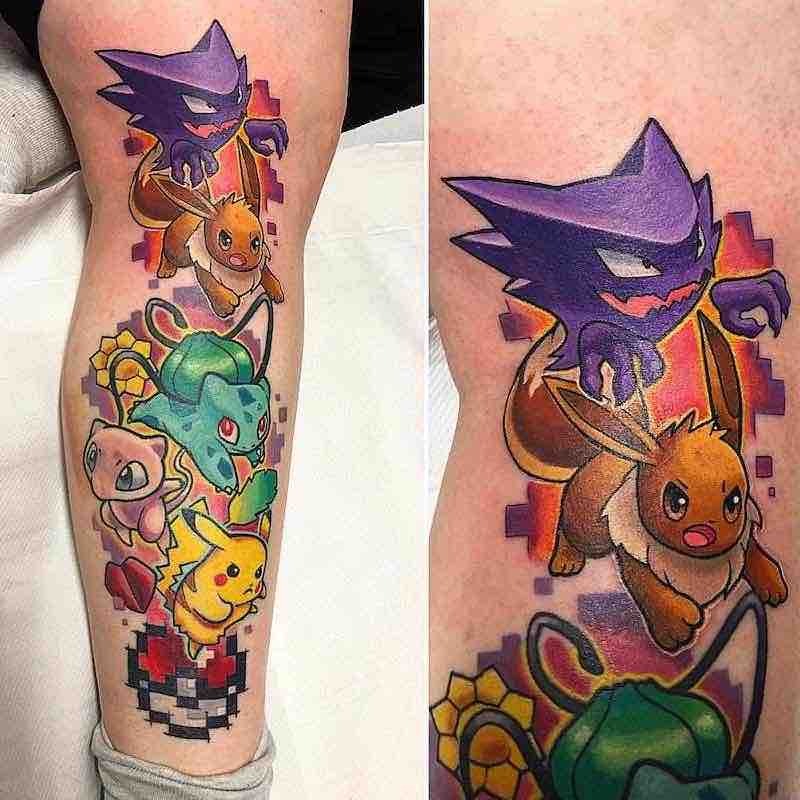 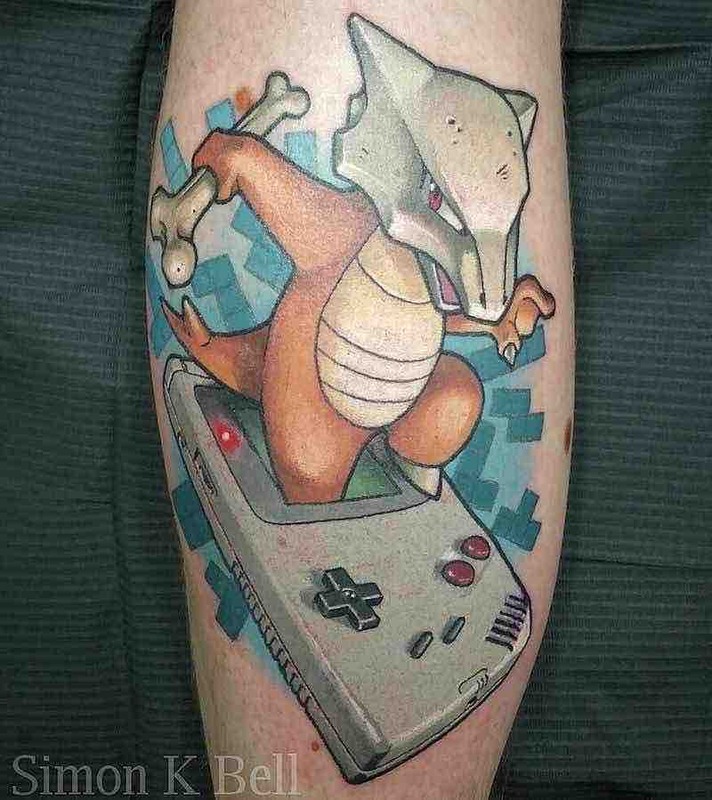 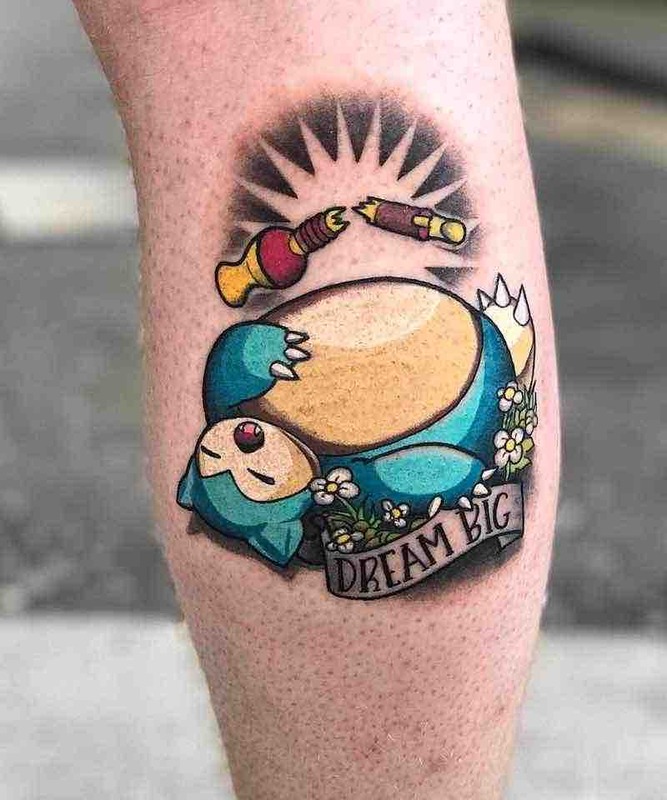 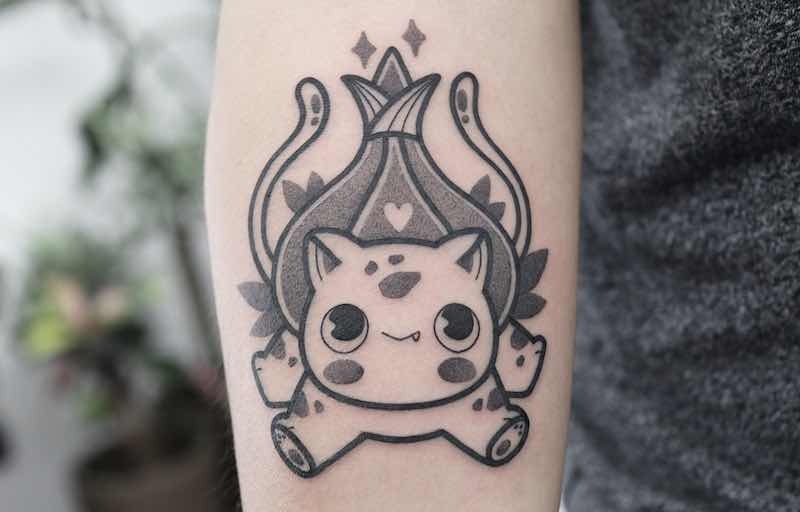 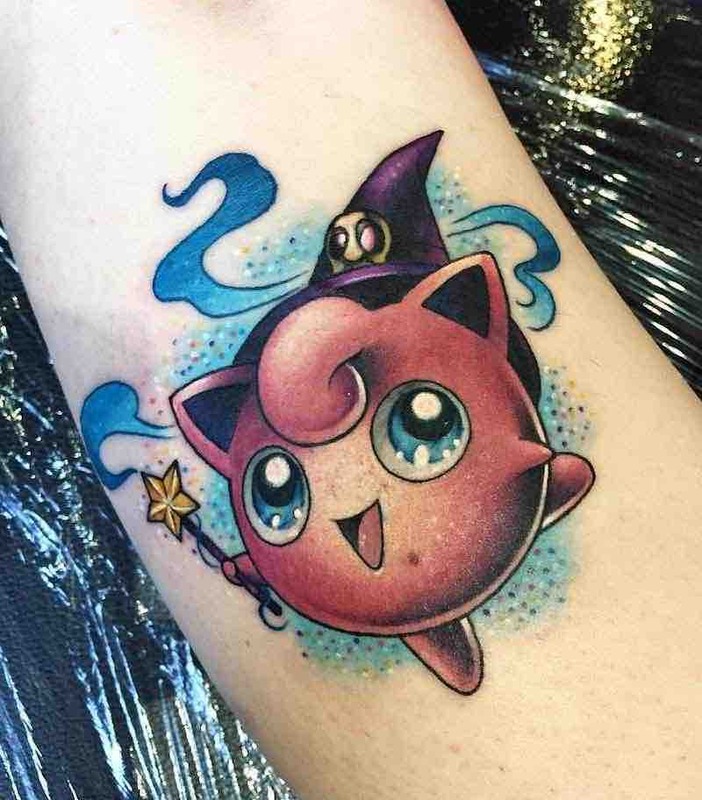 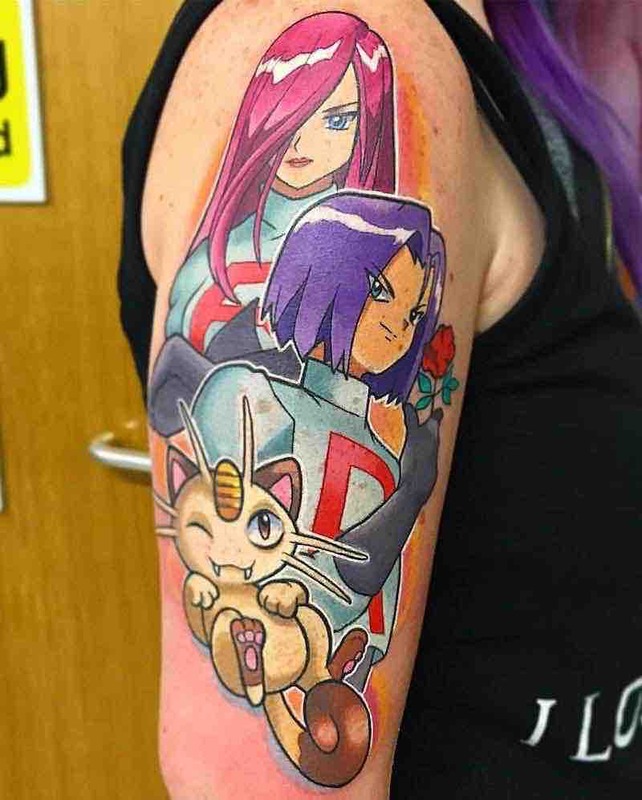 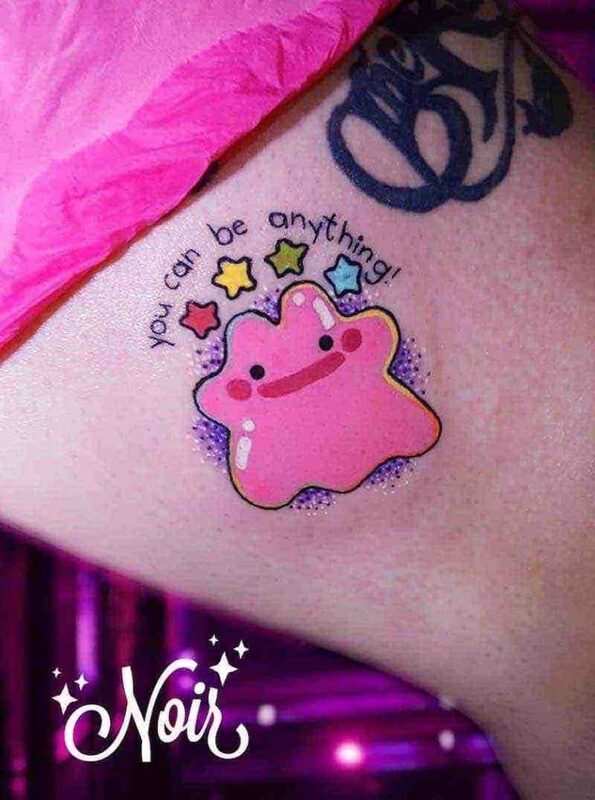 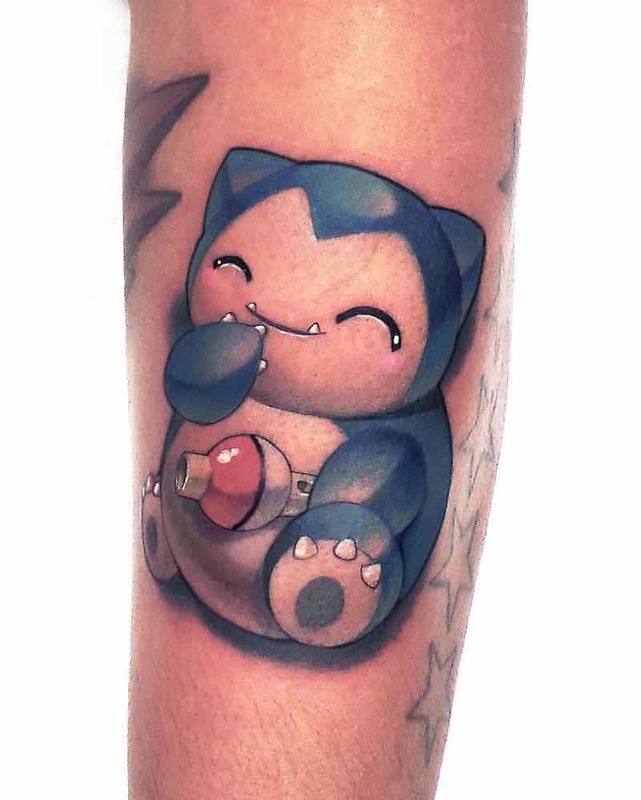 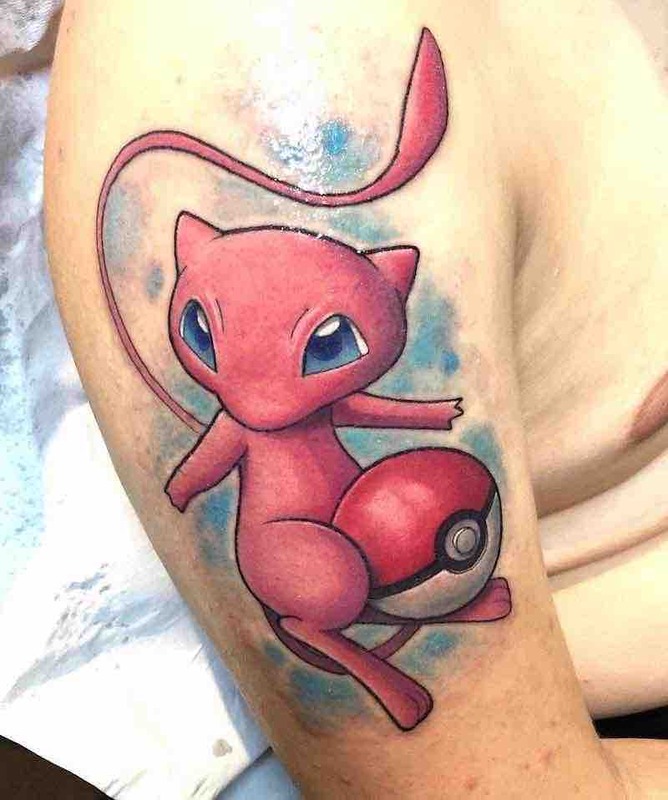 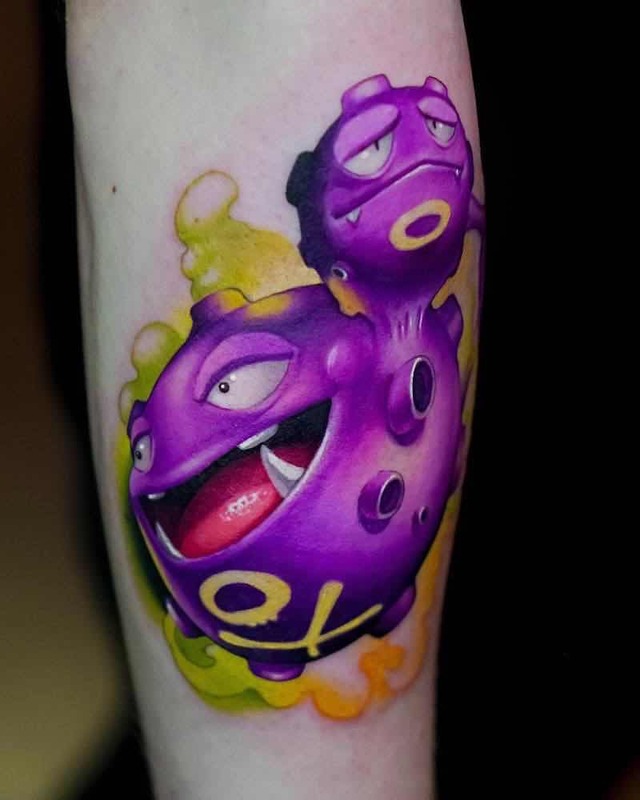 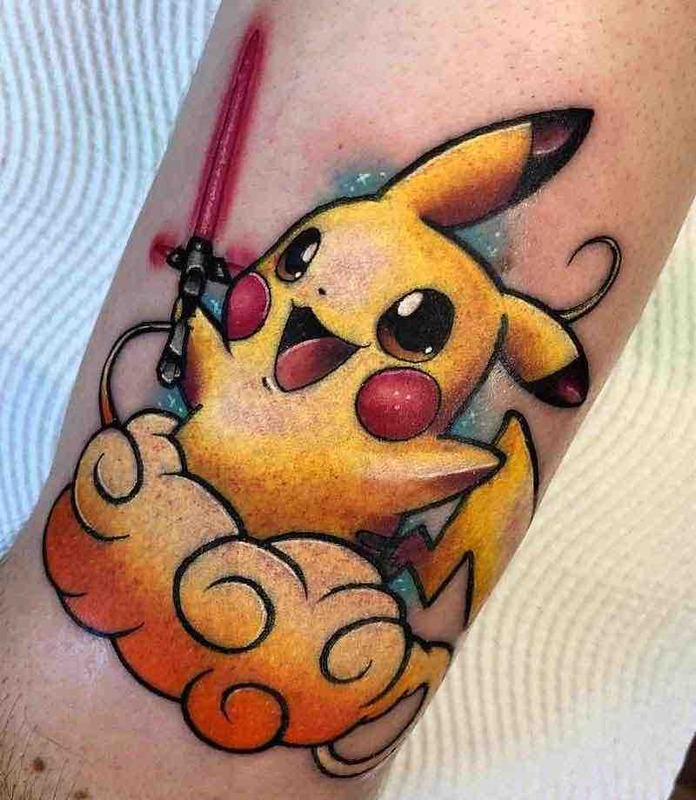 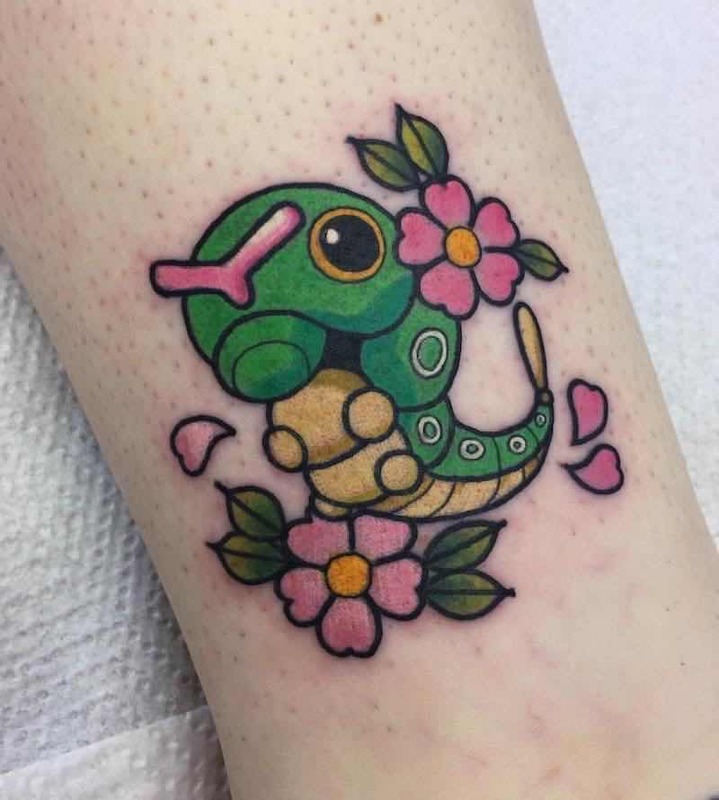 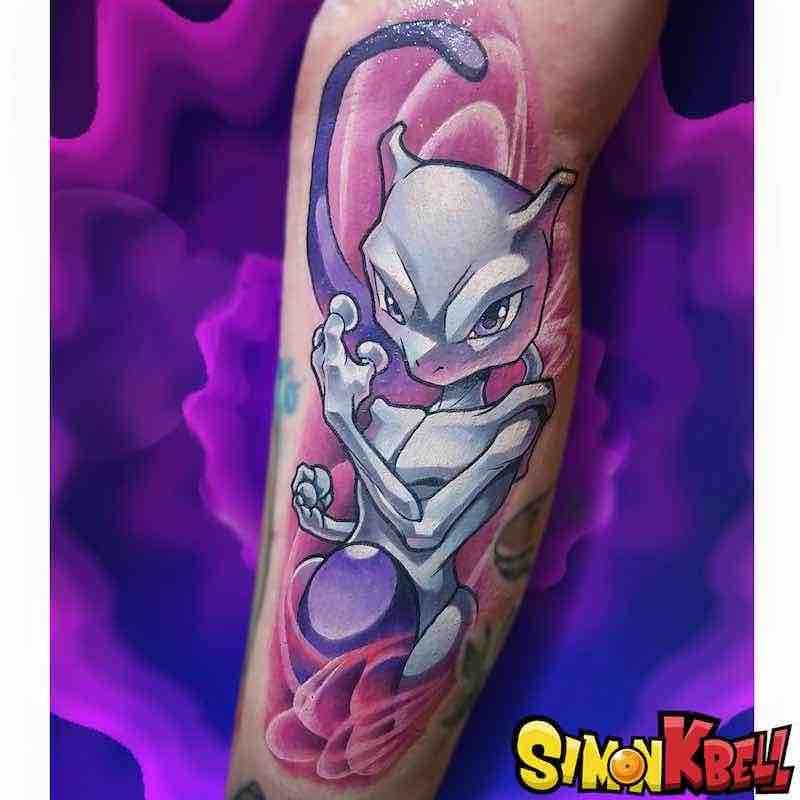 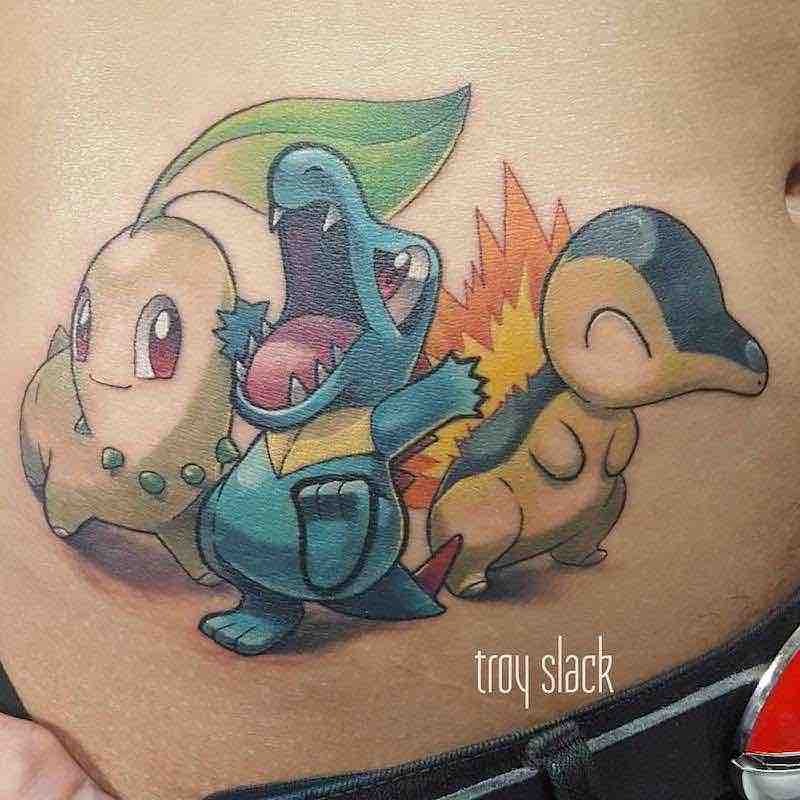 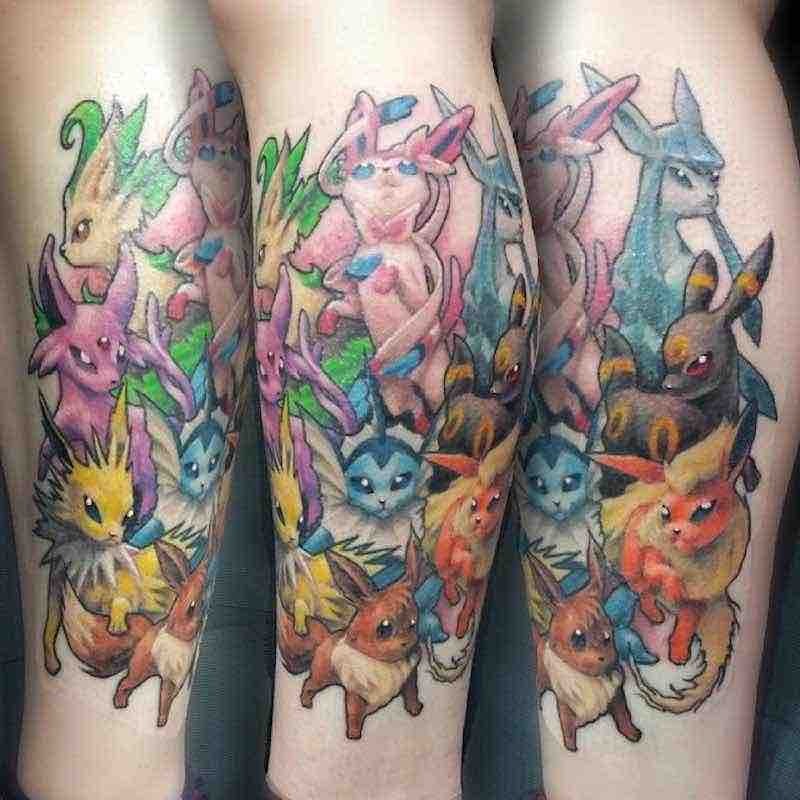 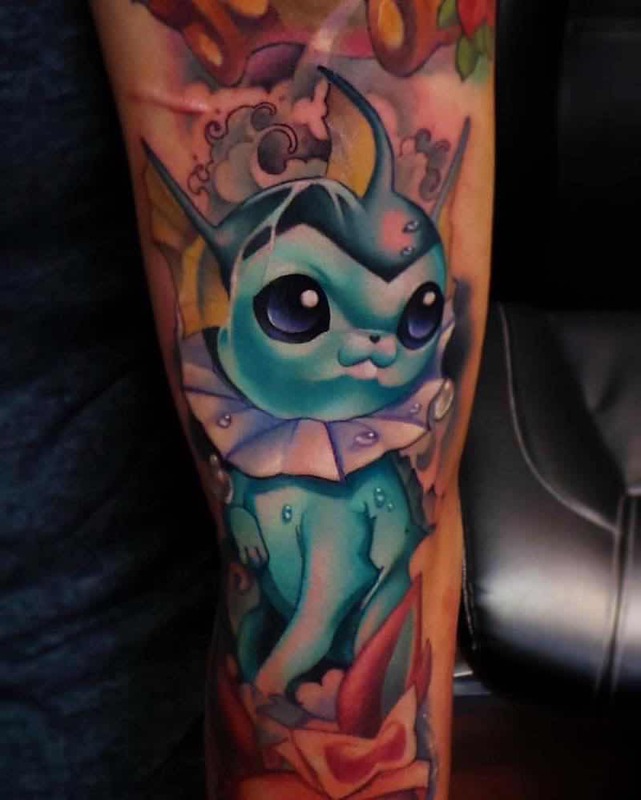 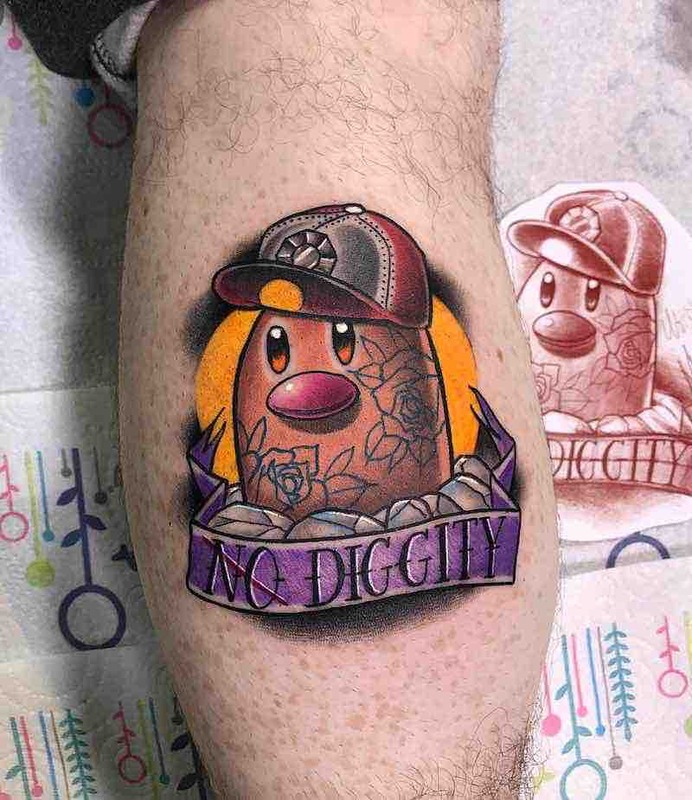 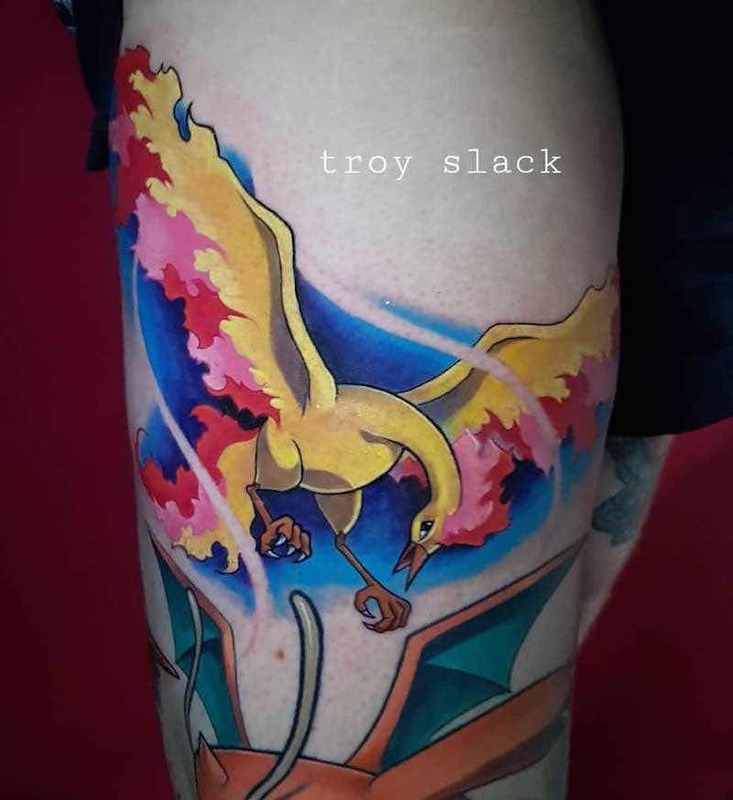 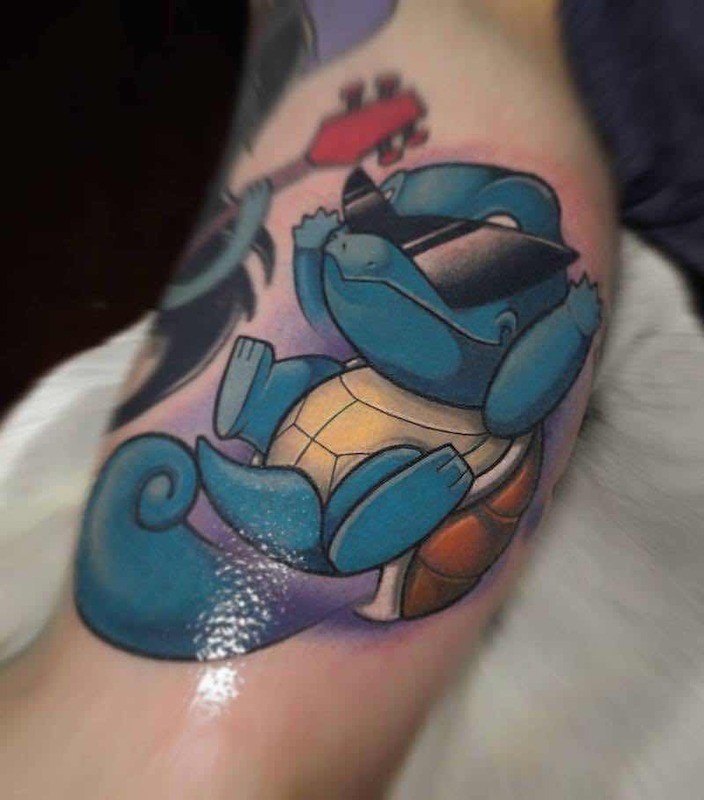 With the huge popularity of Pokémon it’s no wonder there’s so much outstanding pokemon tattoos being done, different concepts and incorportating personal design touches to these designs is what makes many stand out in popculture tattoos.